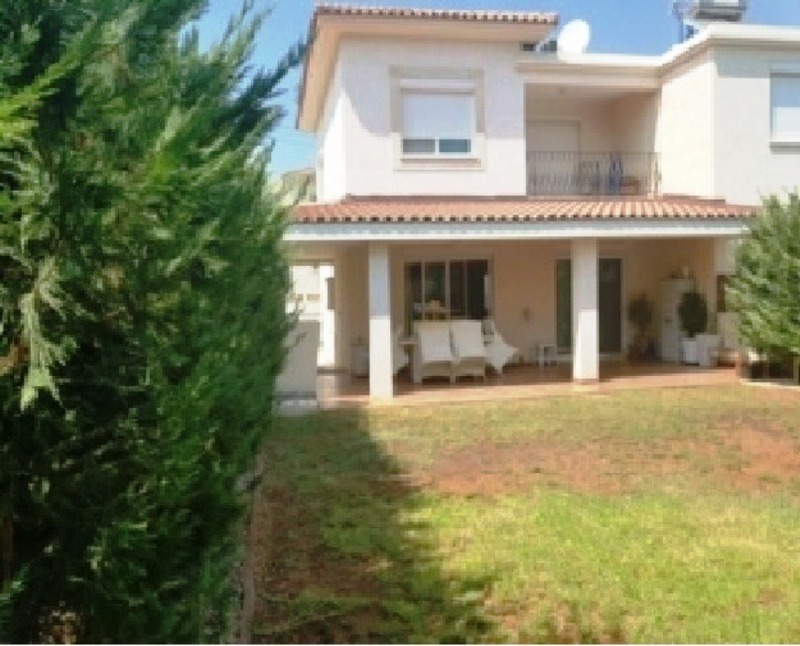 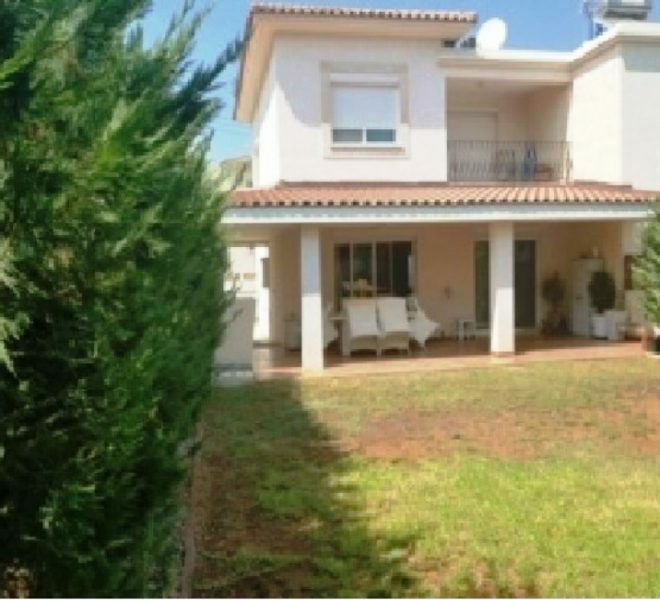 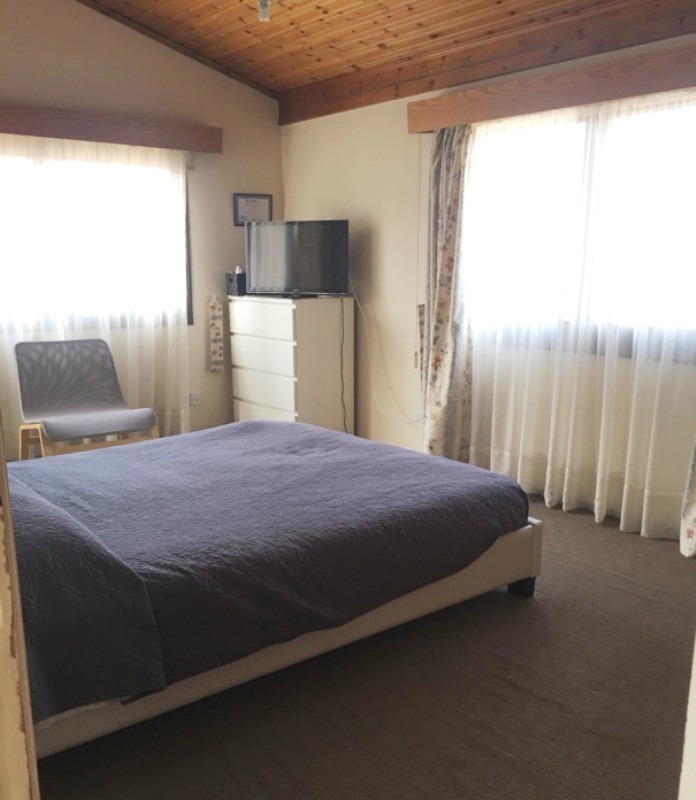 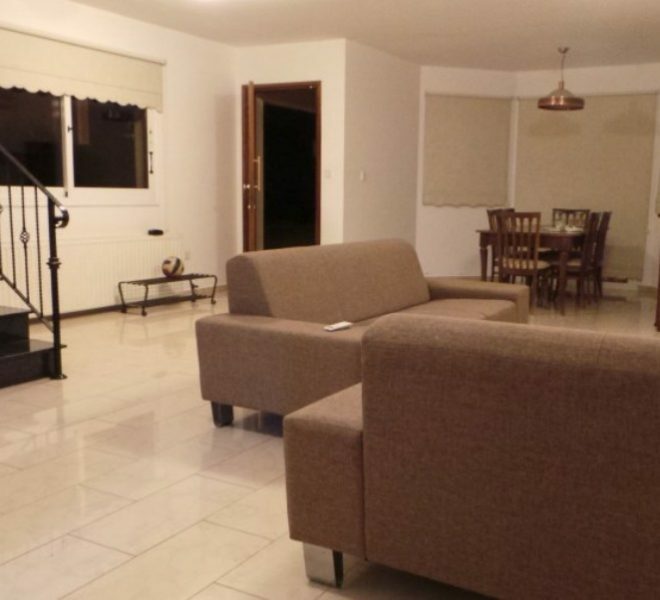 Limassol Property, Spacious 4-Bedroom House. 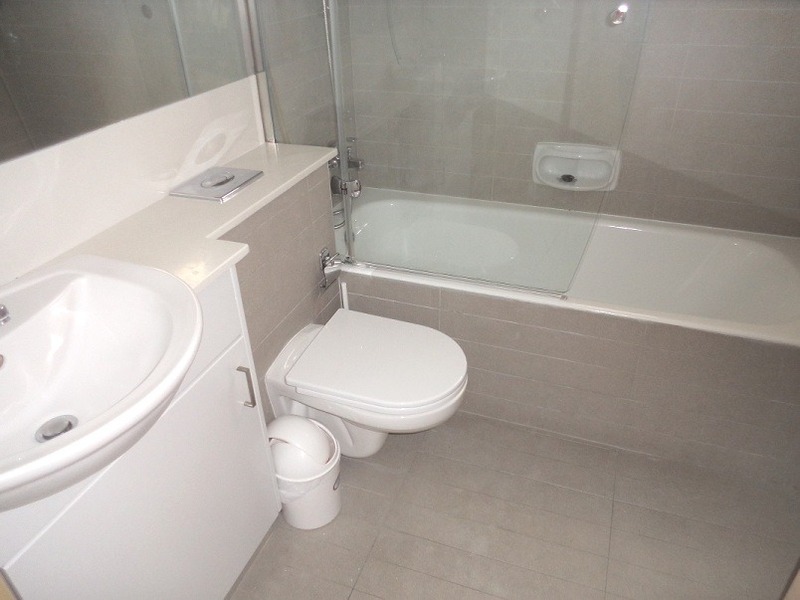 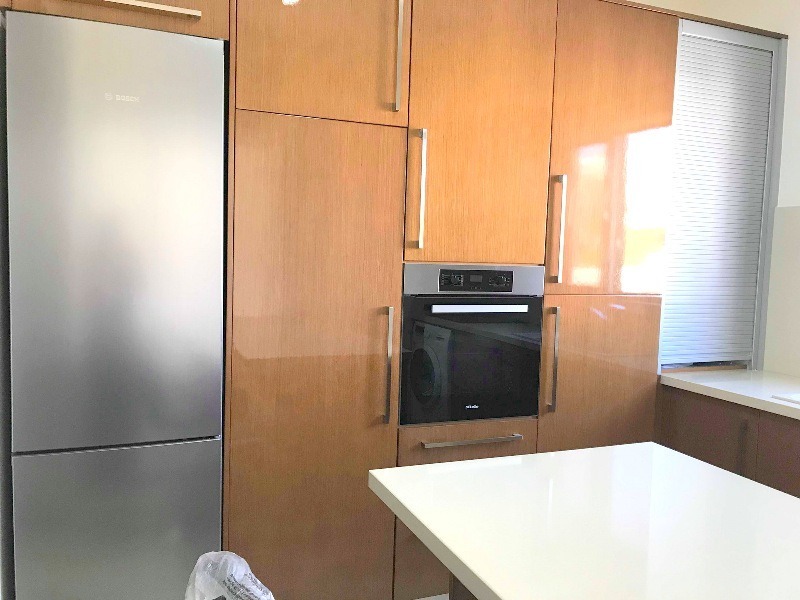 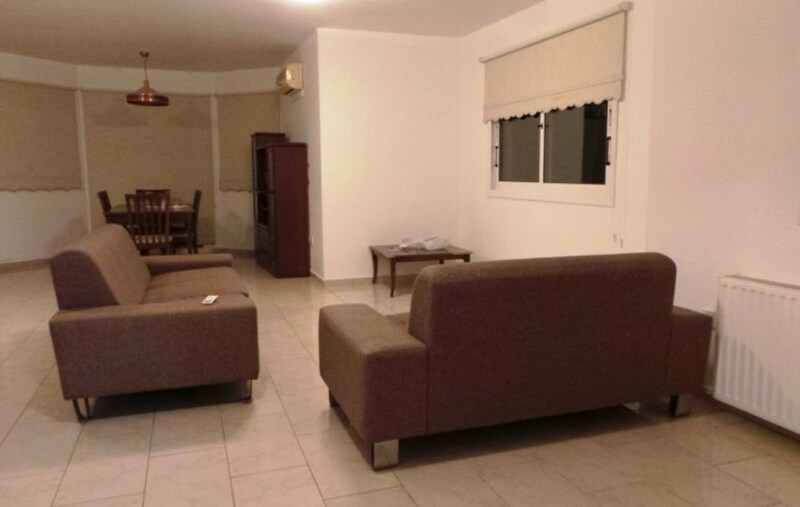 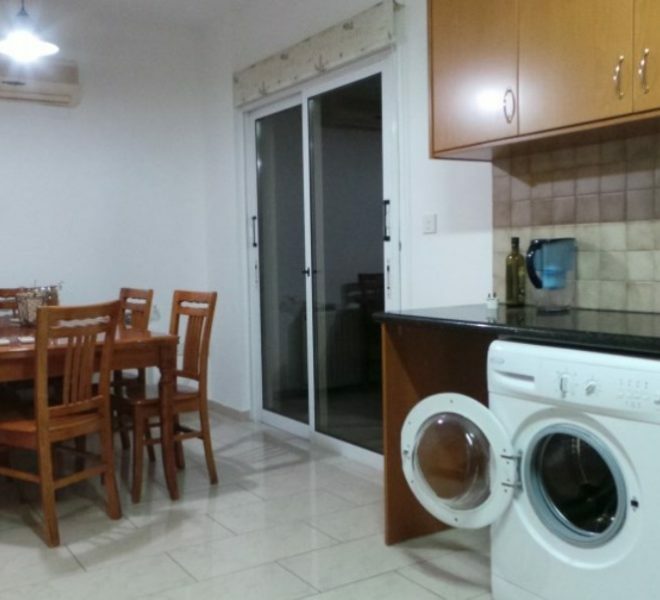 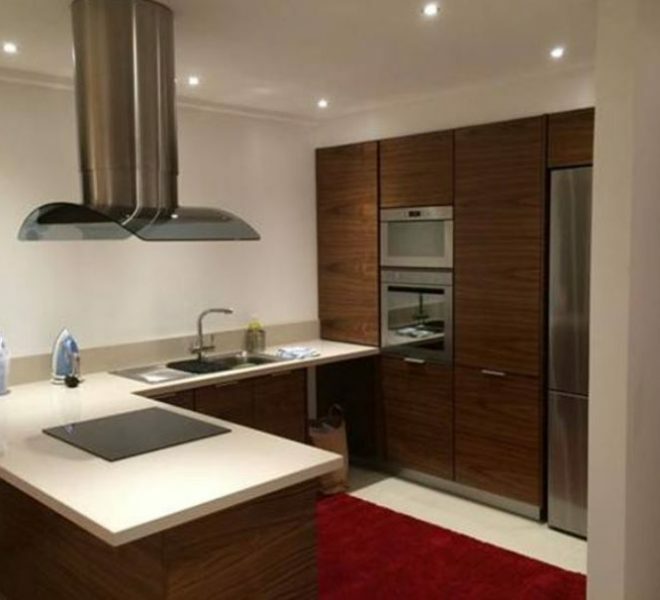 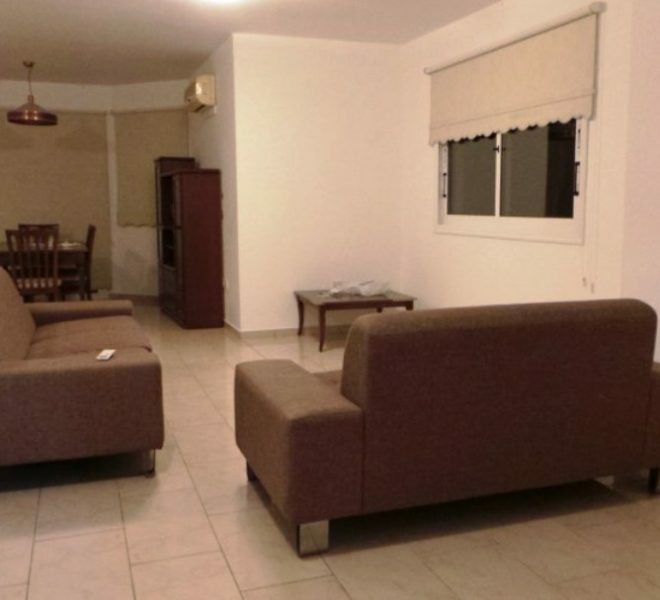 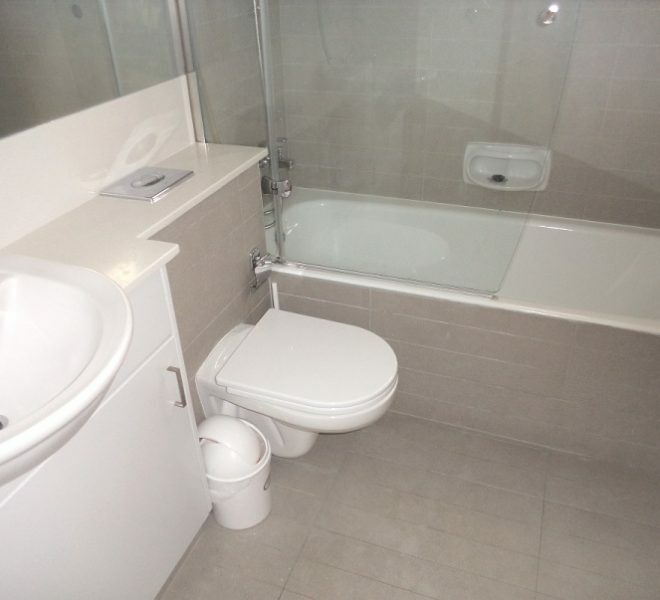 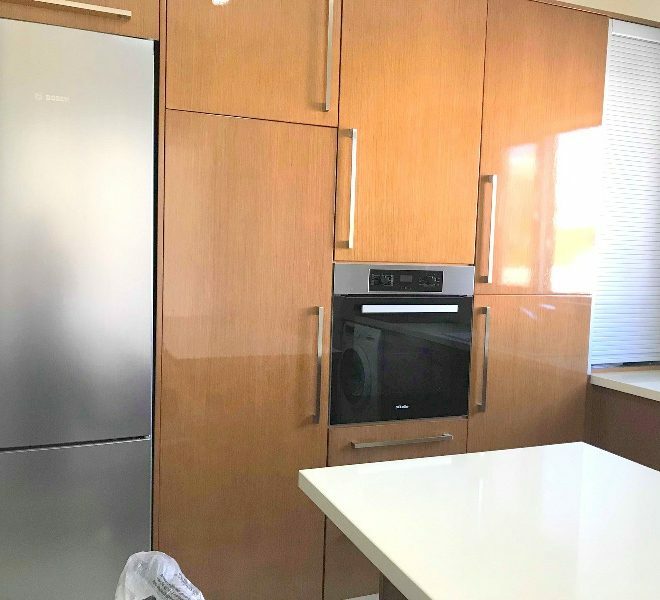 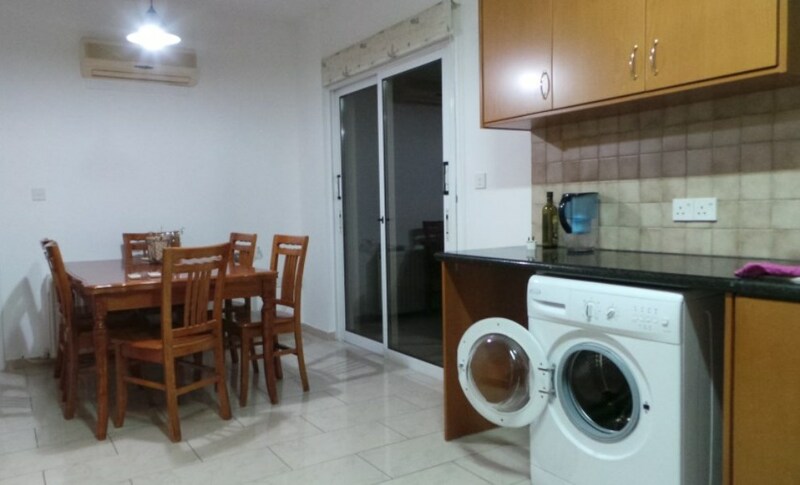 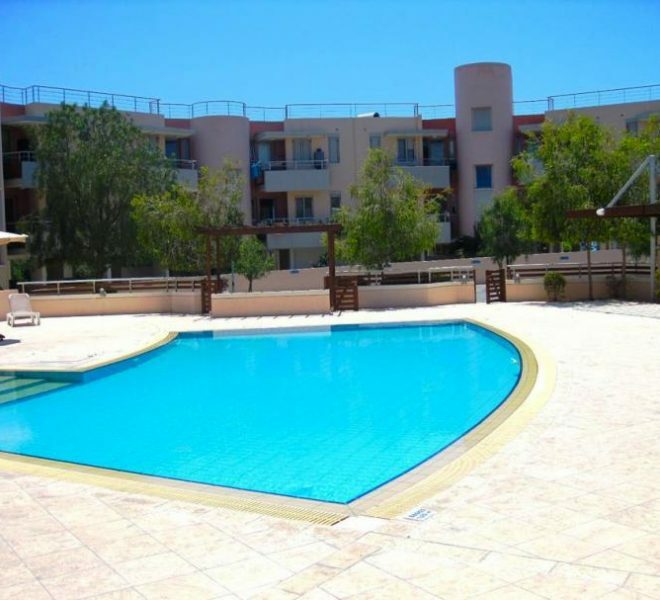 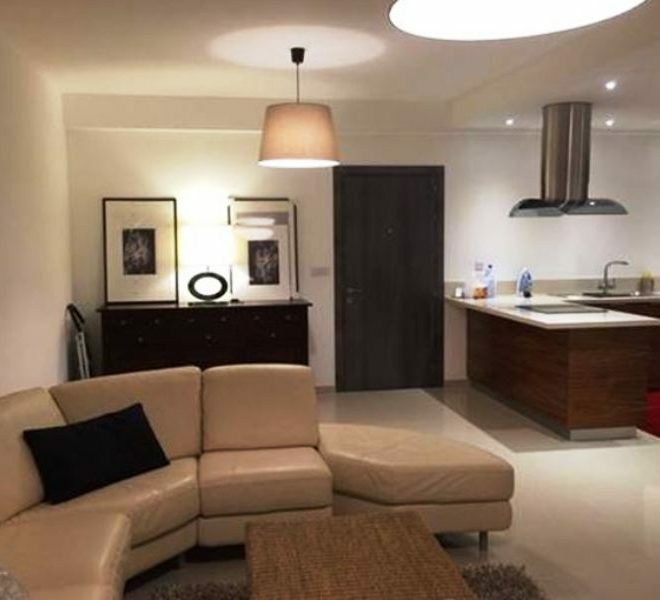 Limassol Property, Modern 2-Bedroom Apartment. 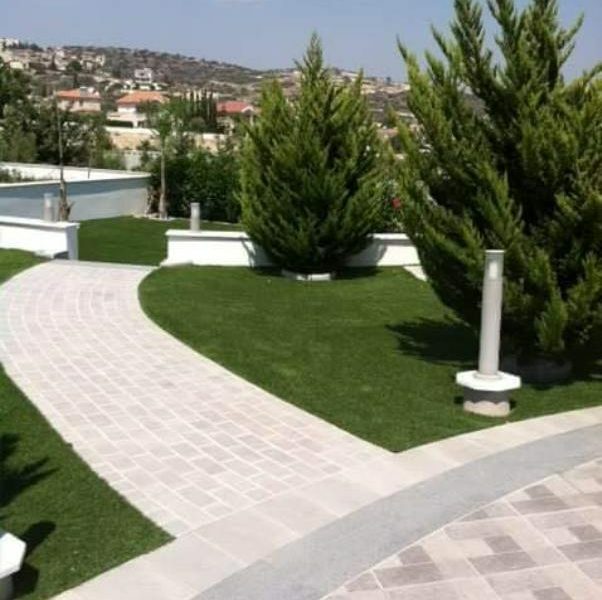 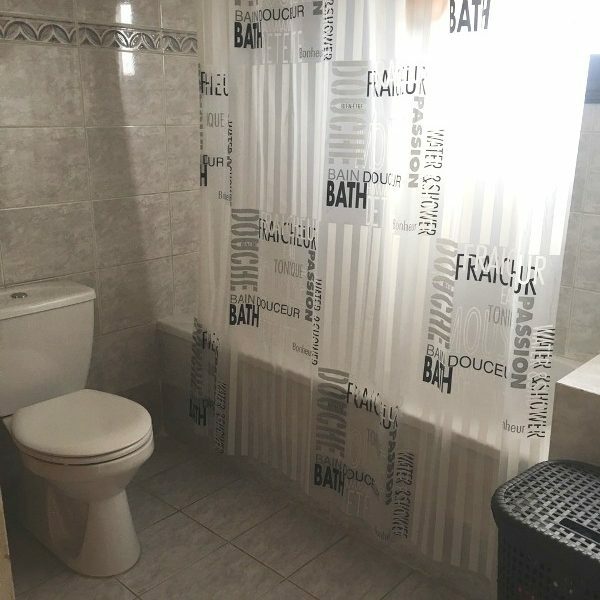 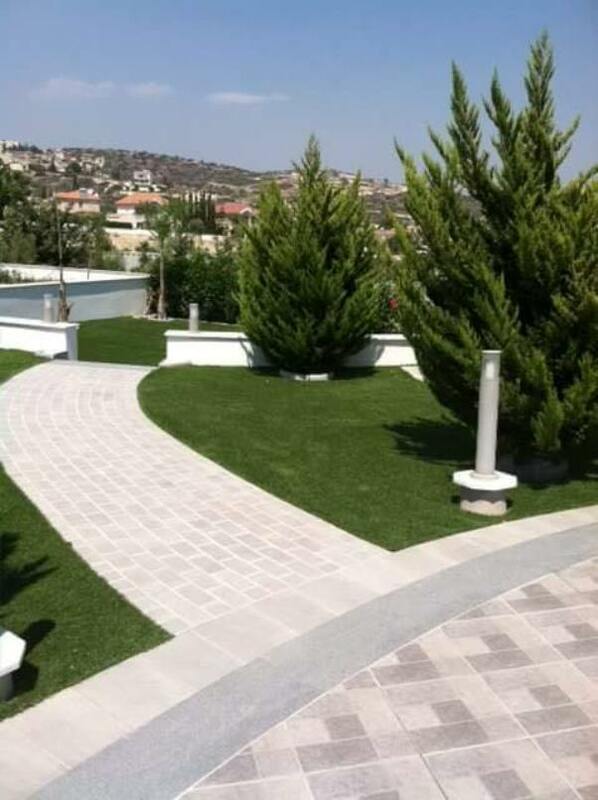 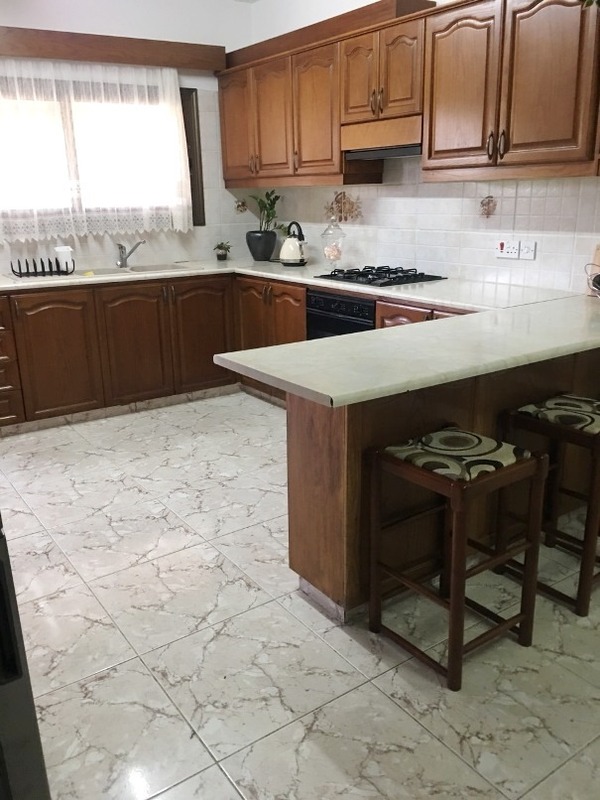 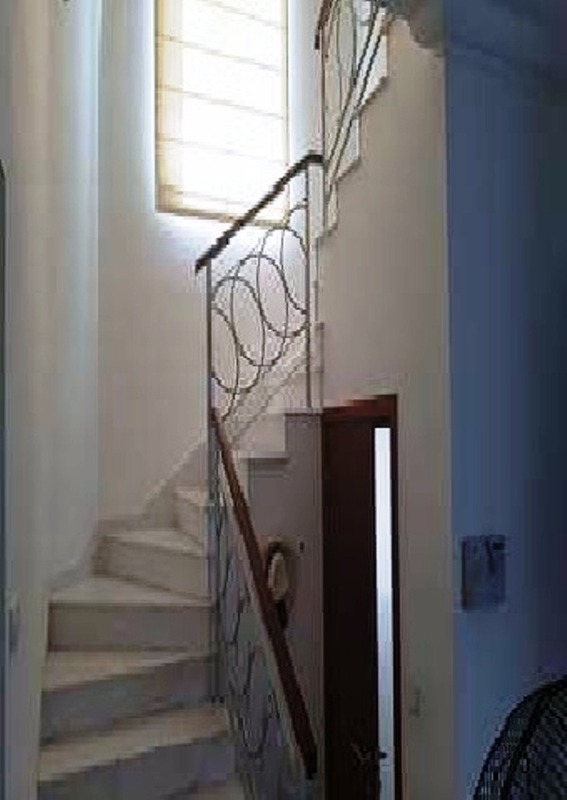 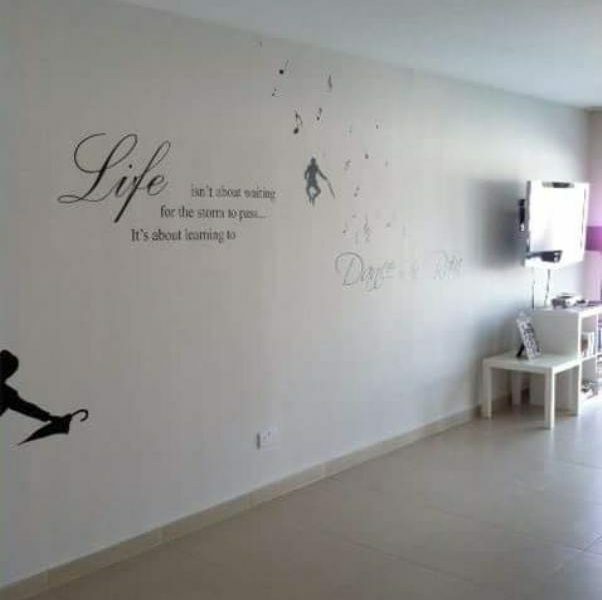 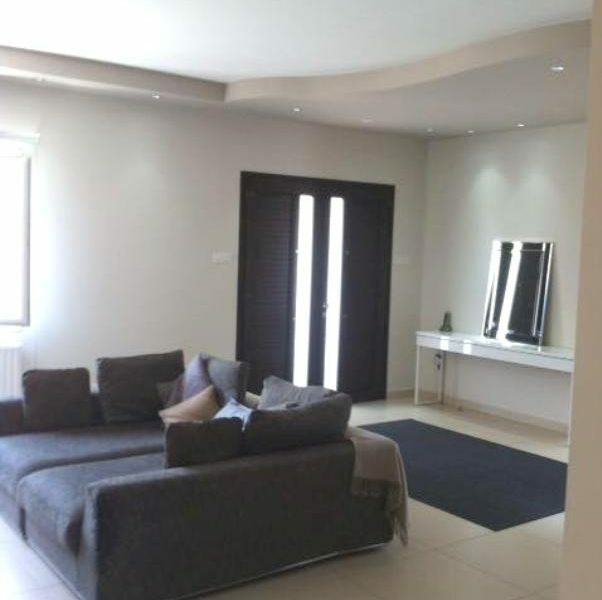 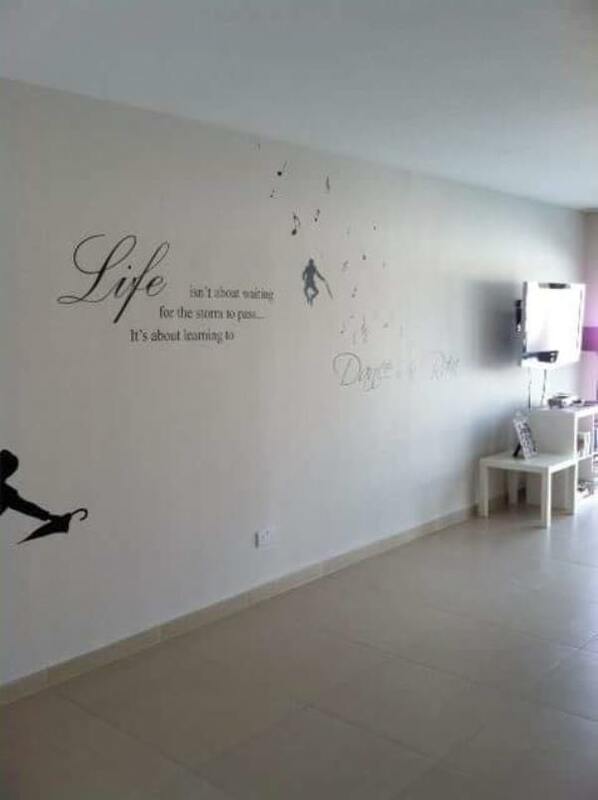 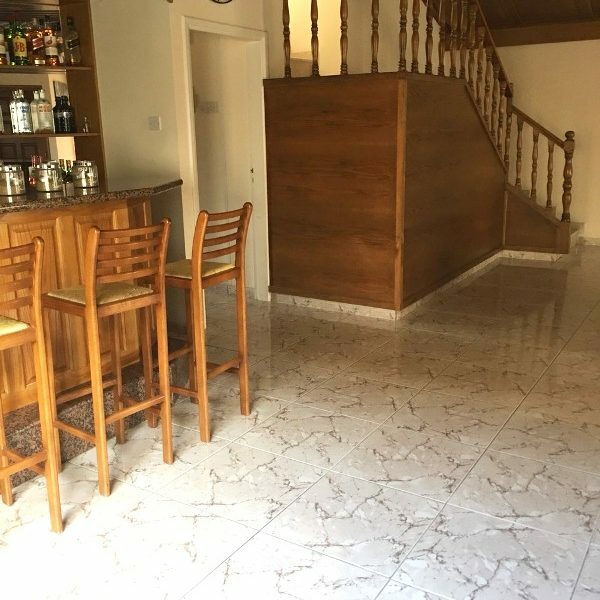 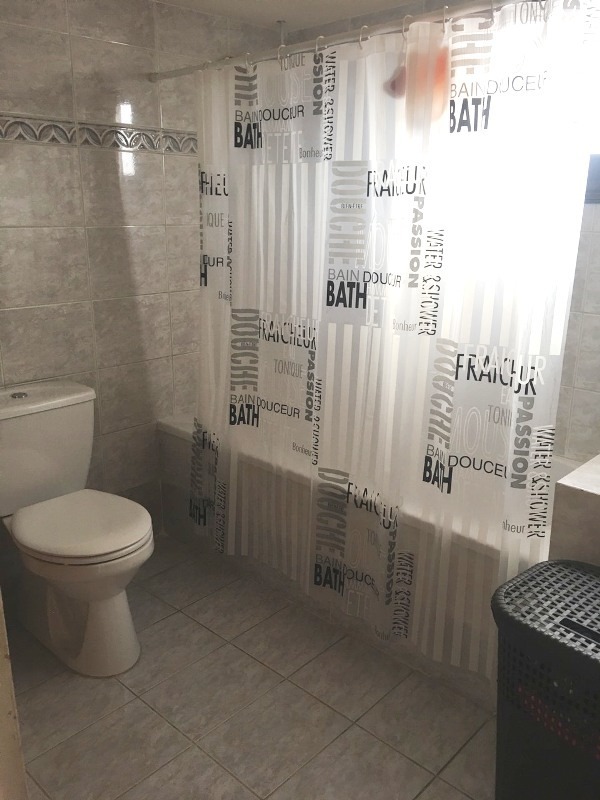 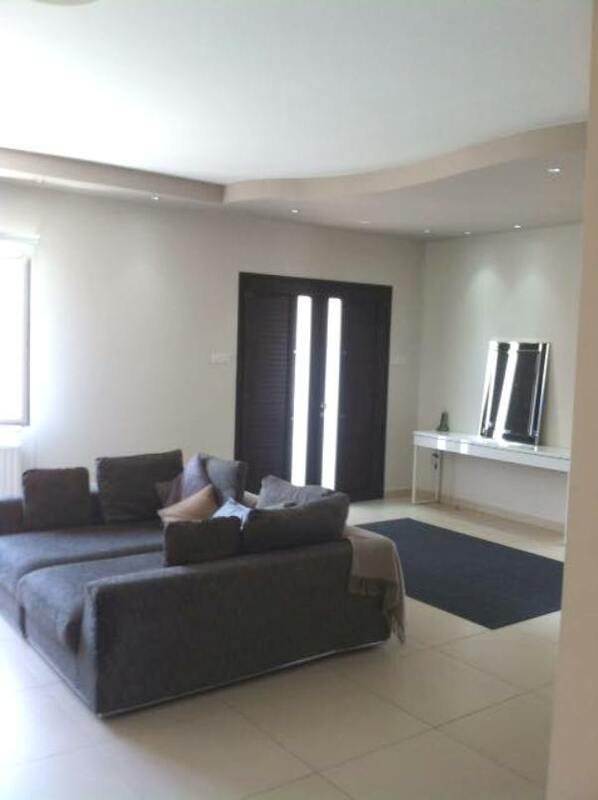 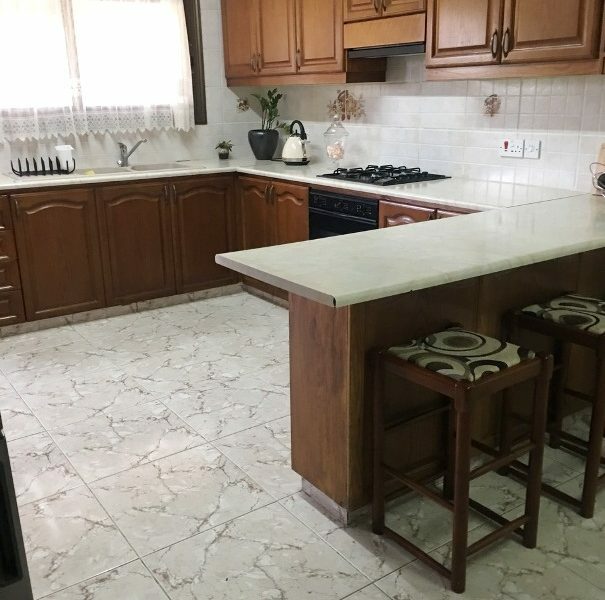 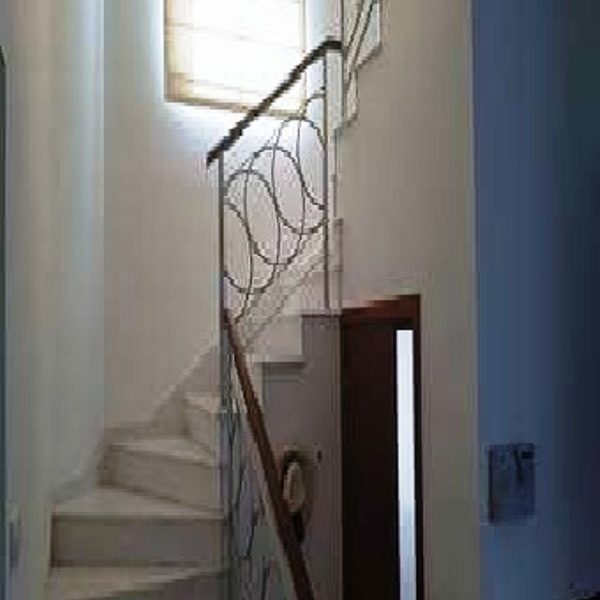 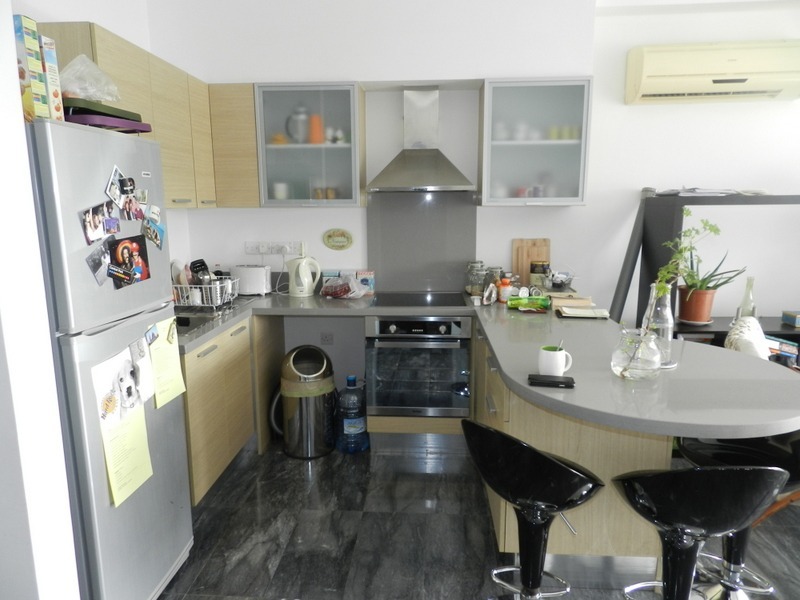 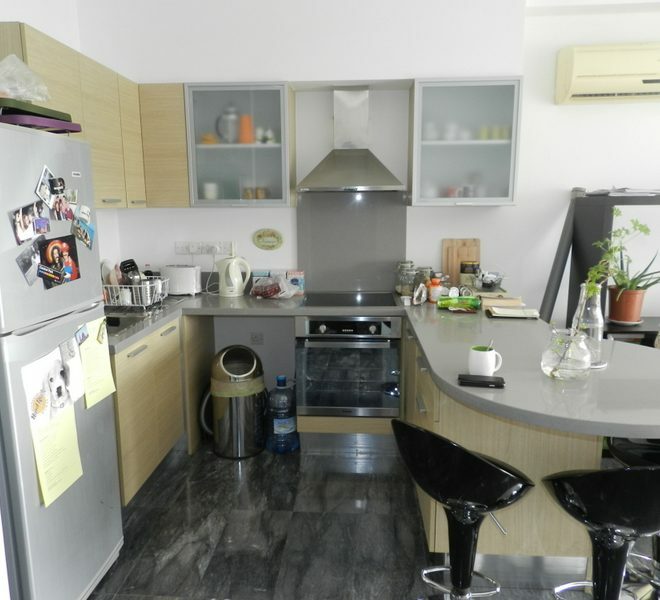 Limassol Property, Stunning 2-Bedroom House. 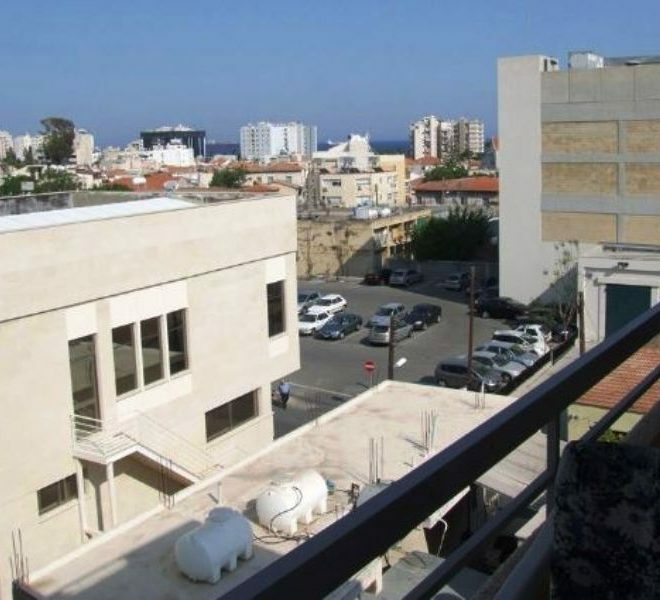 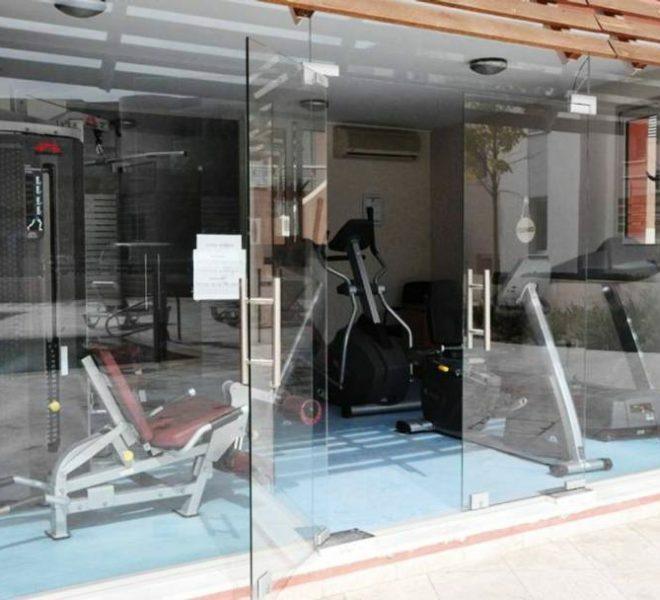 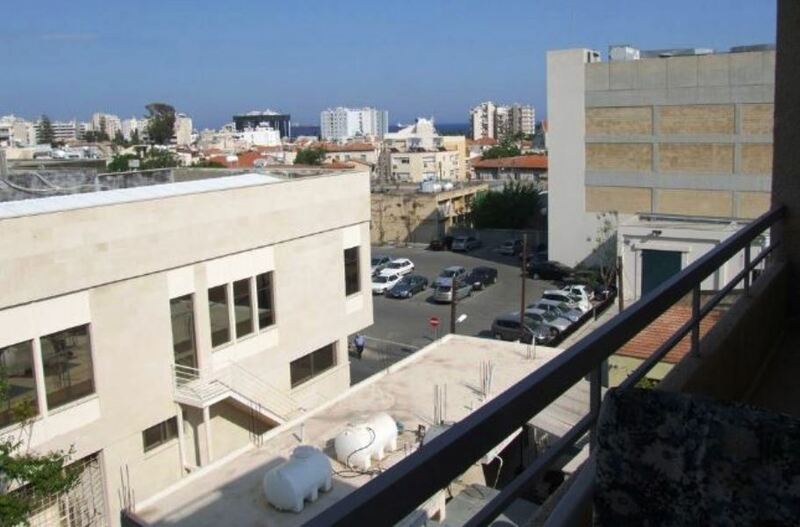 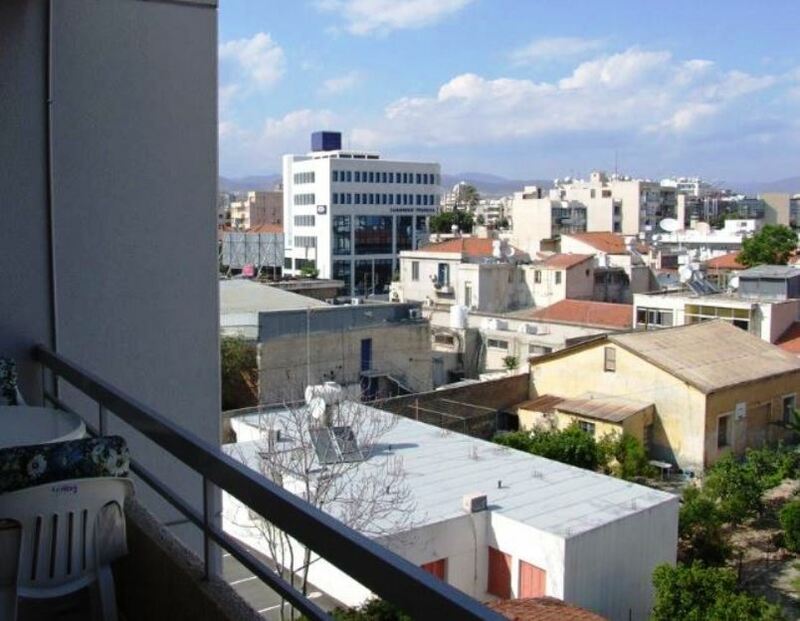 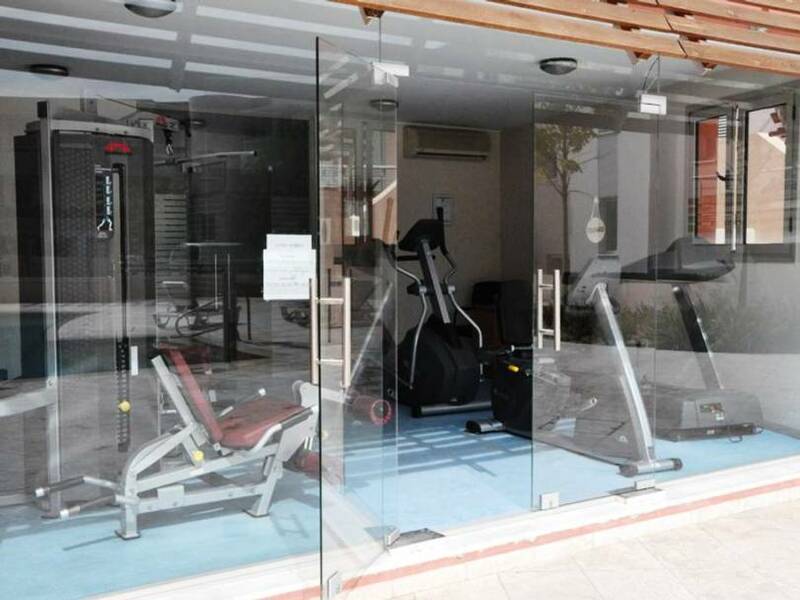 Limassol Property, Studio in the Center. 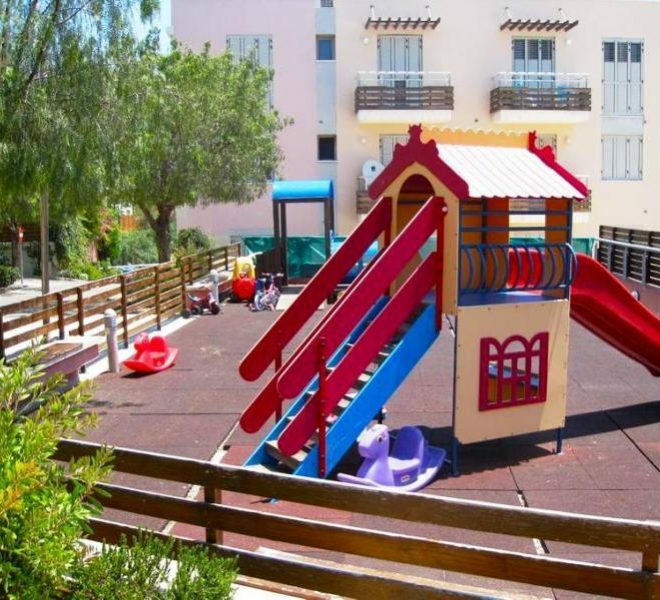 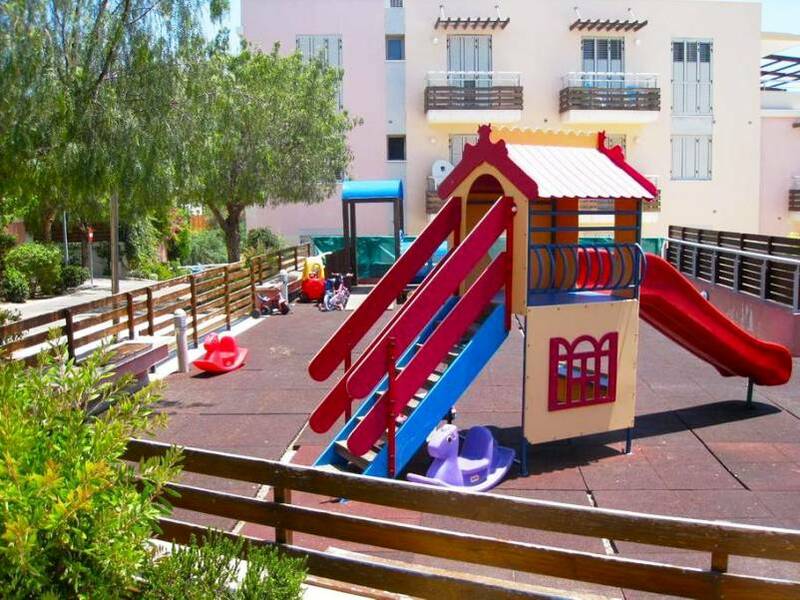 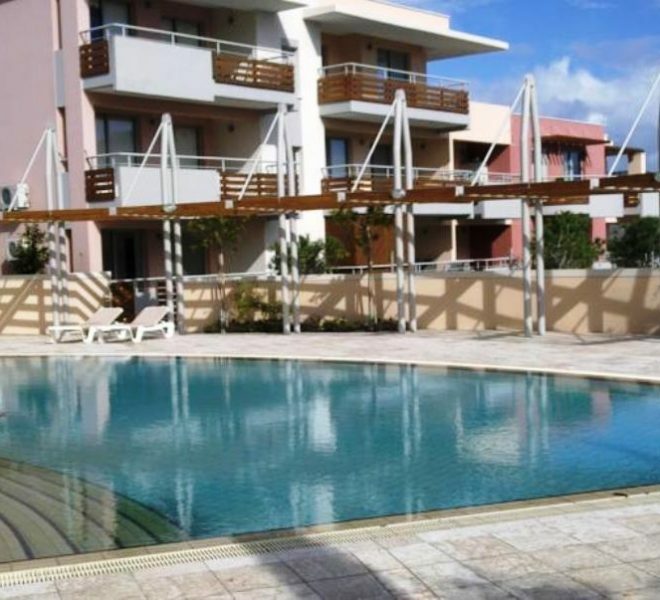 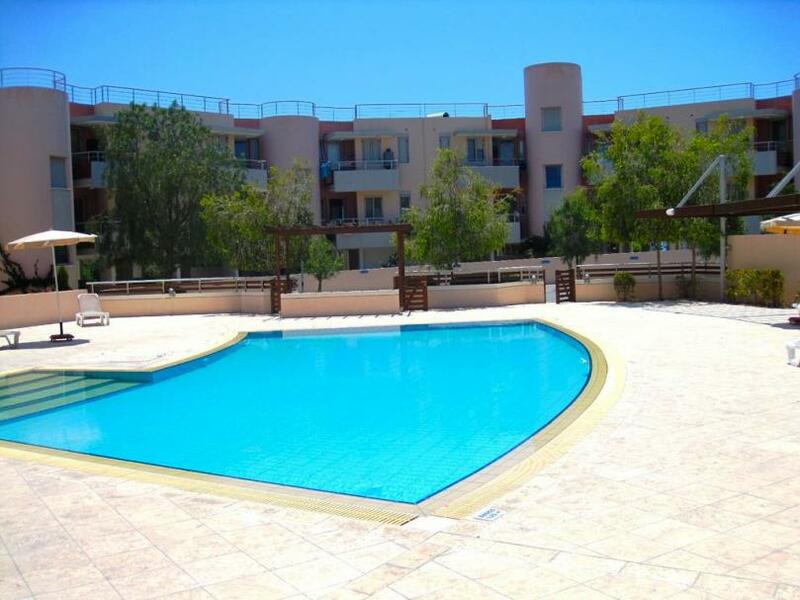 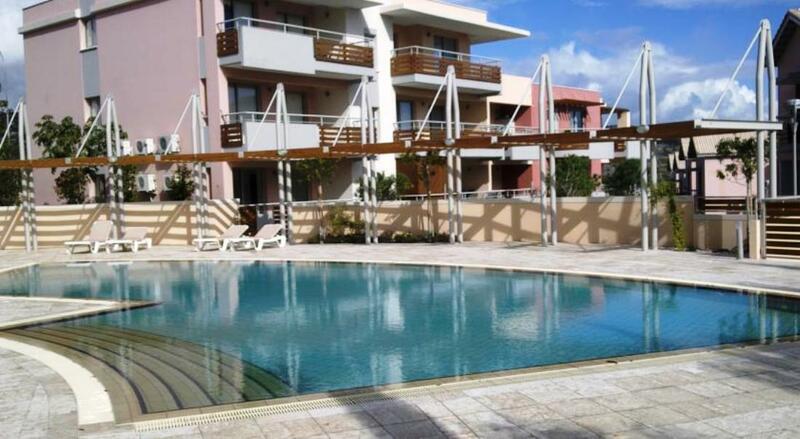 Limassol Property, 1-Bedroom Apartment in the Center. 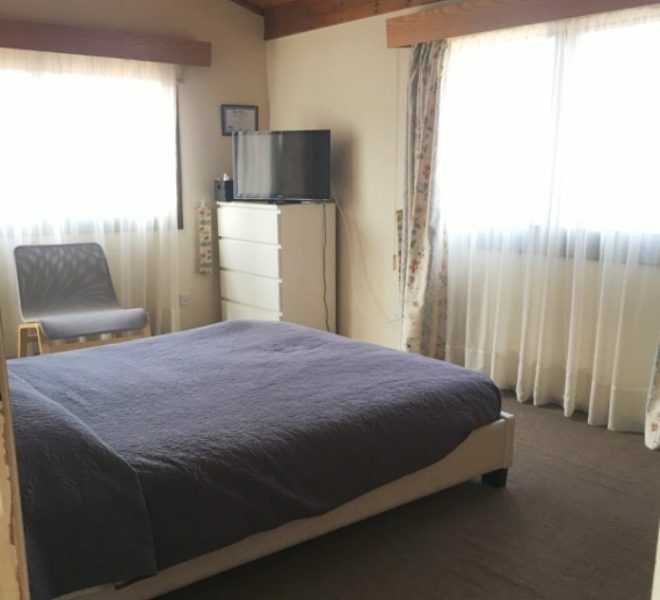 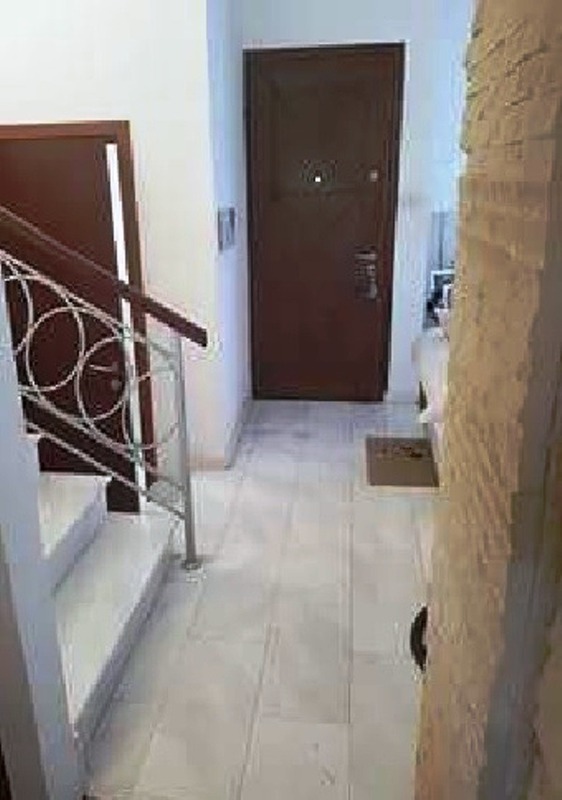 Limassol Property, Comfortable 4-Bedroom House. 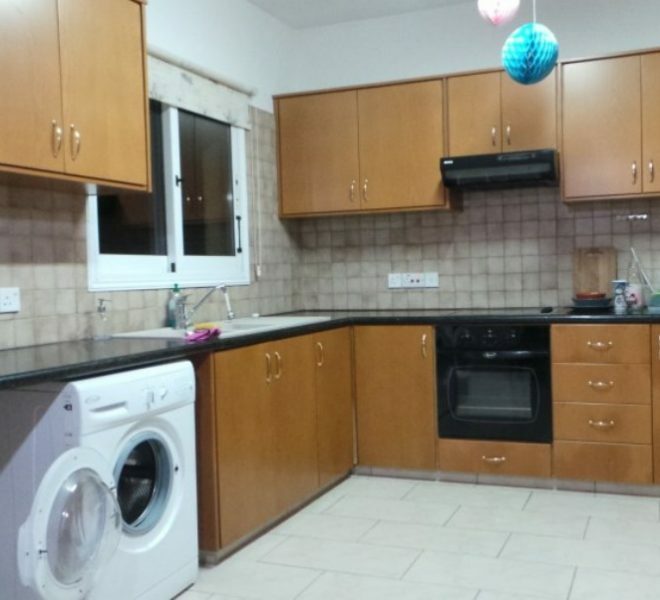 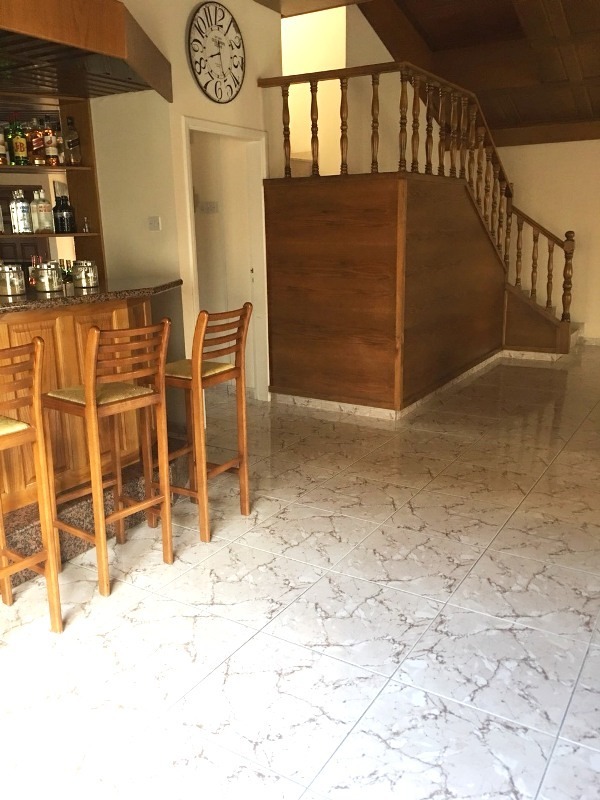 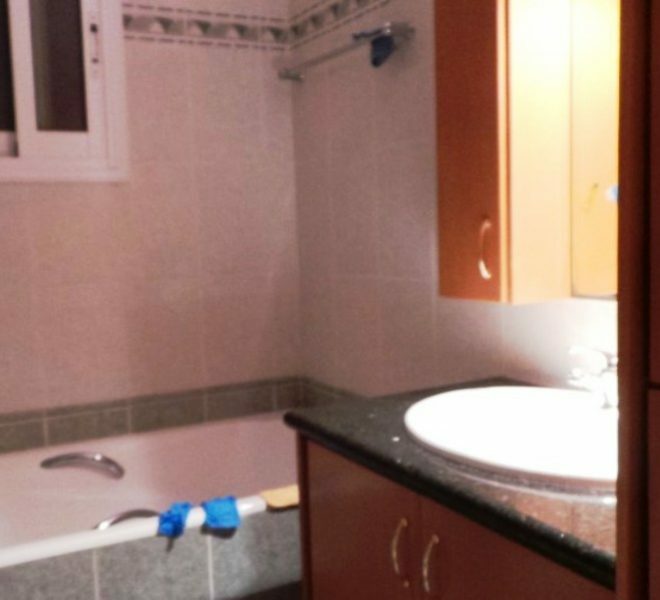 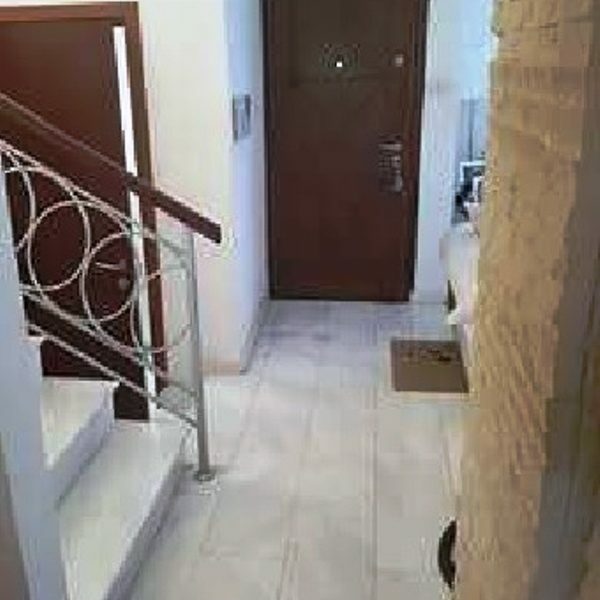 Limassol Property, Detached 3-Bedroom House. 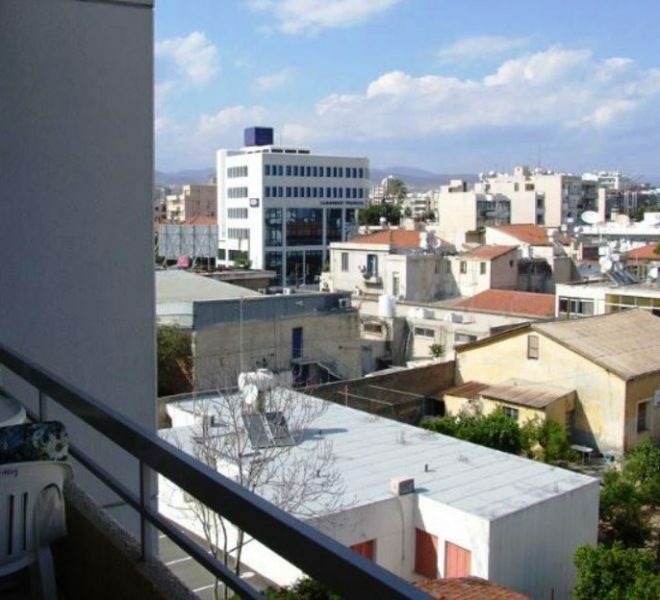 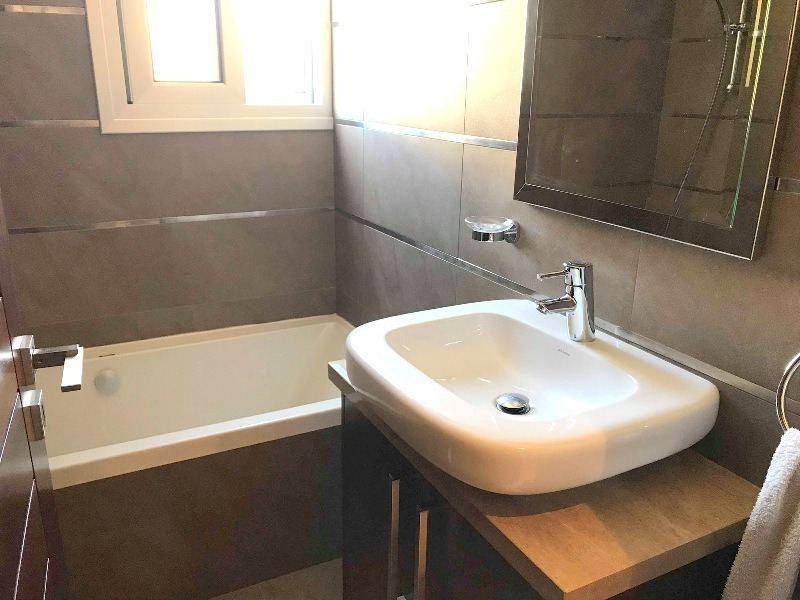 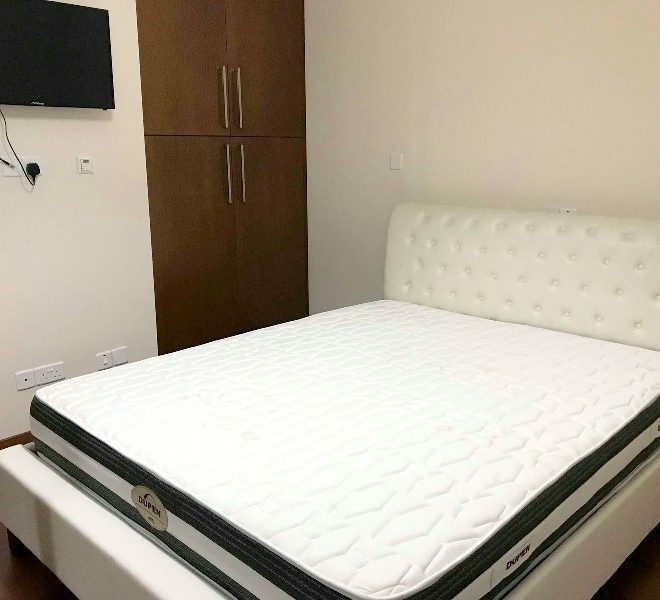 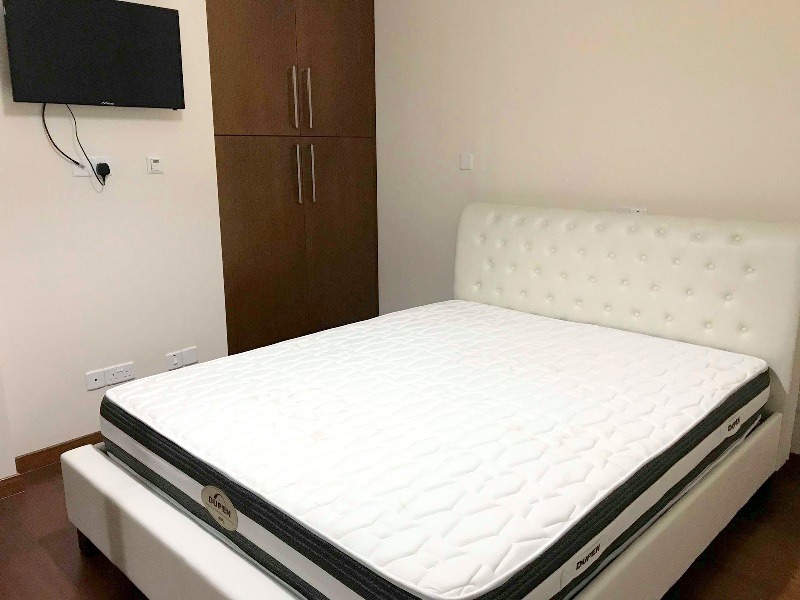 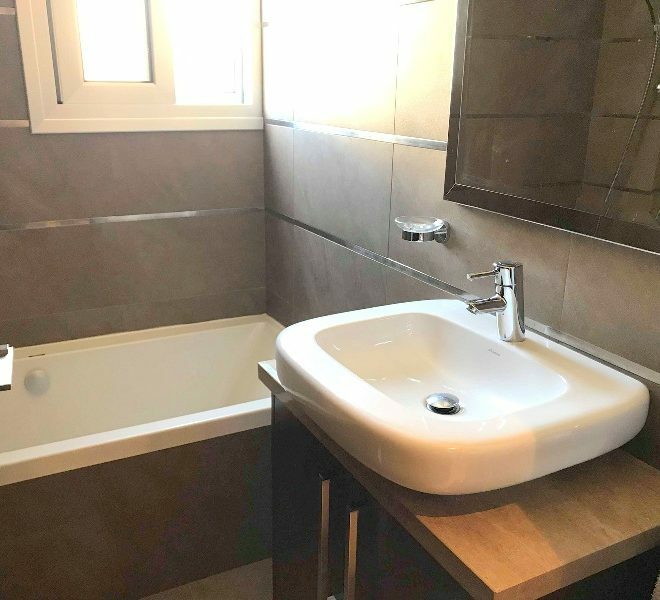 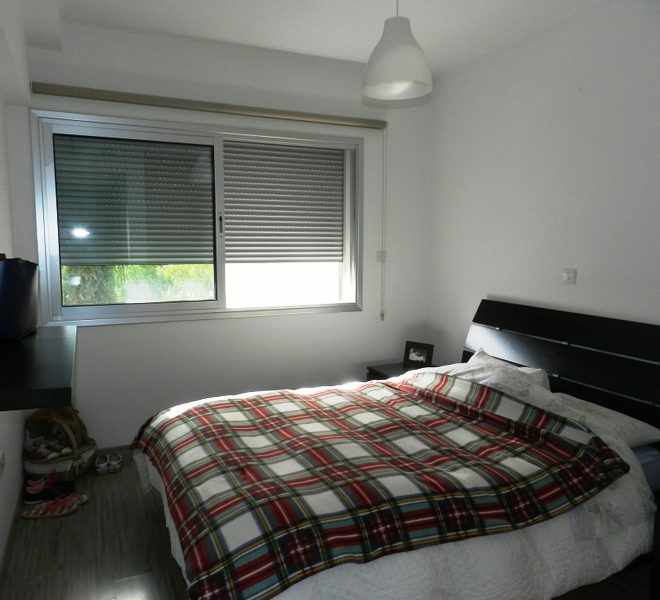 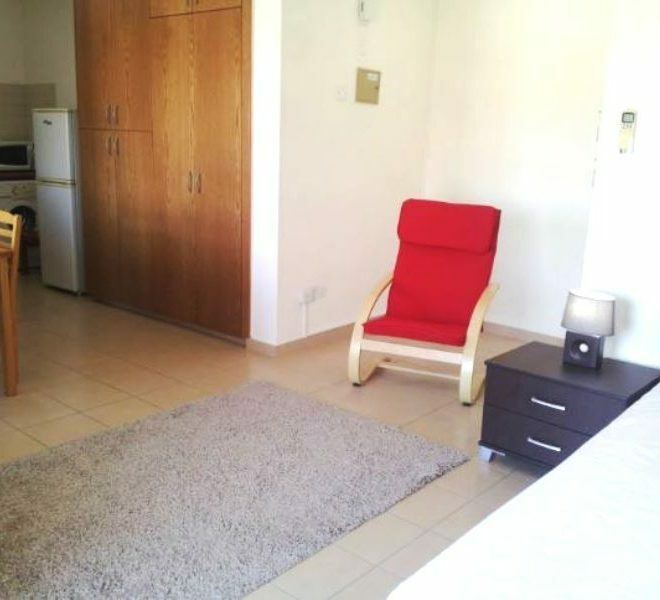 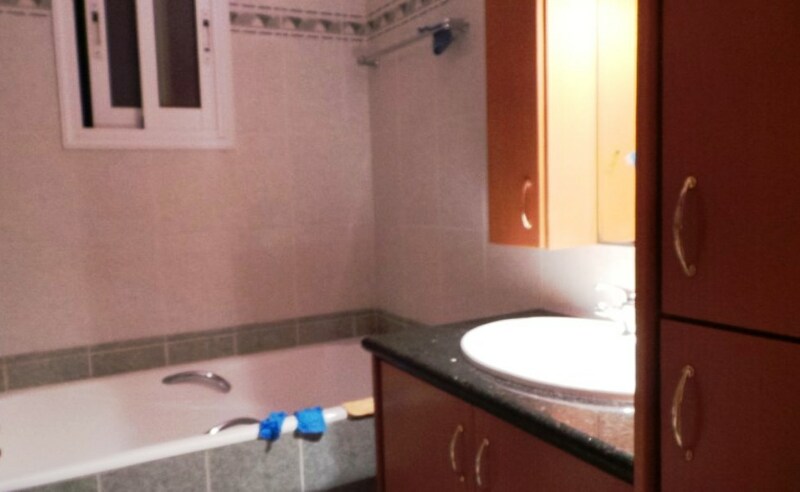 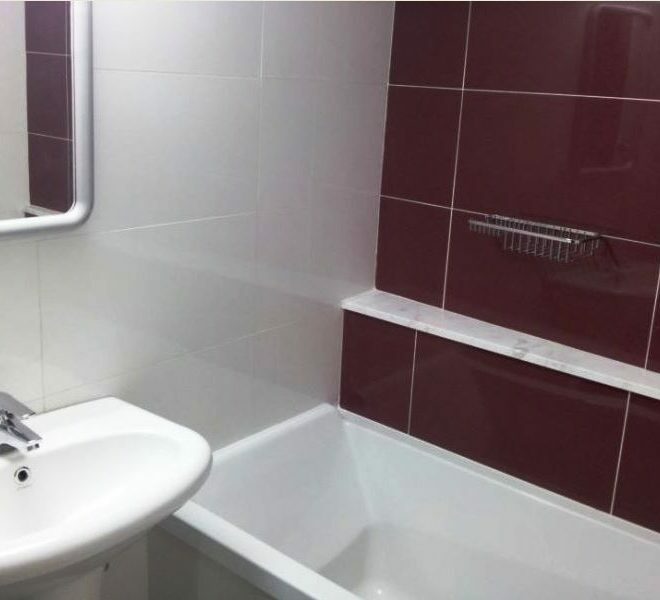 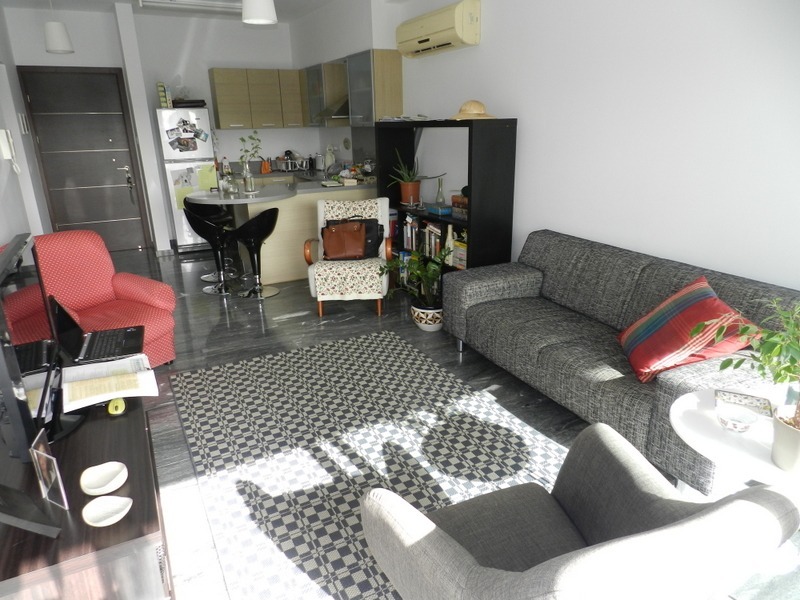 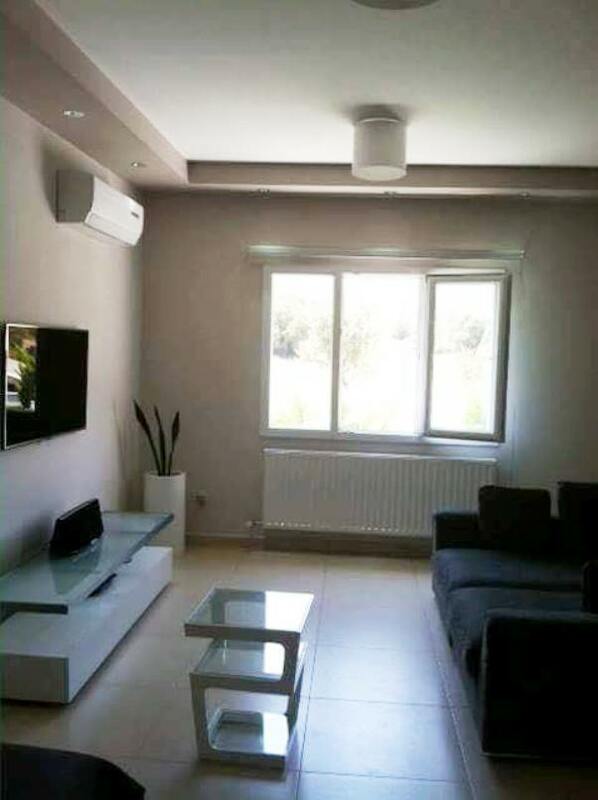 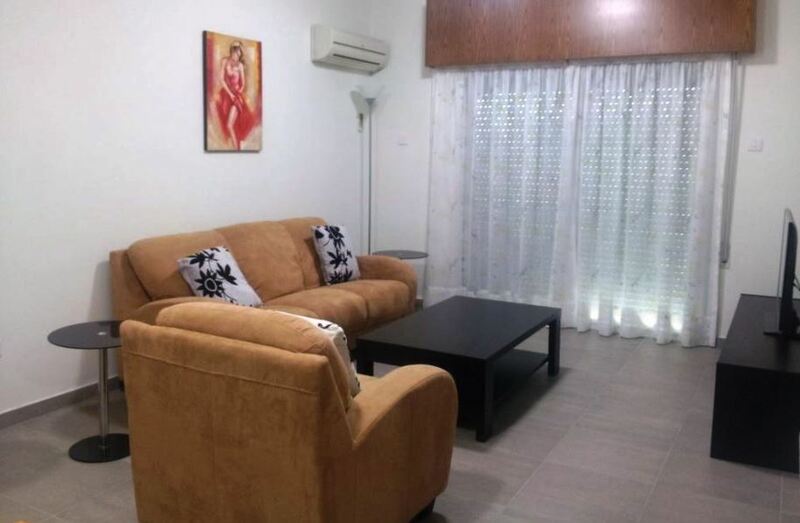 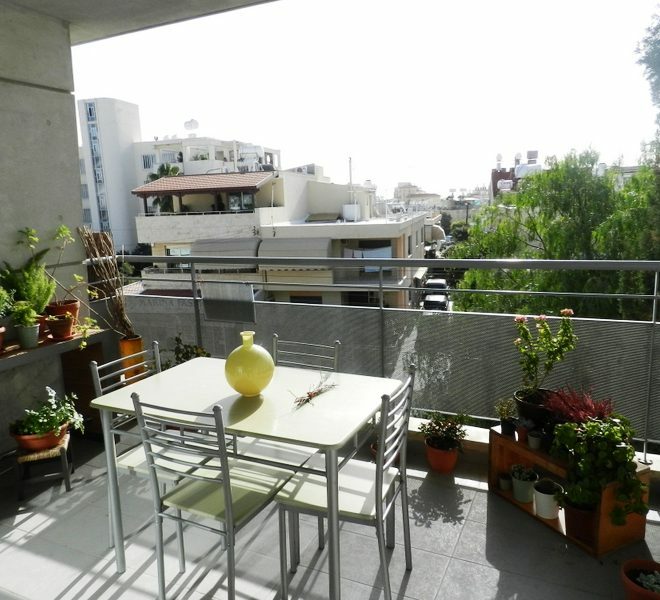 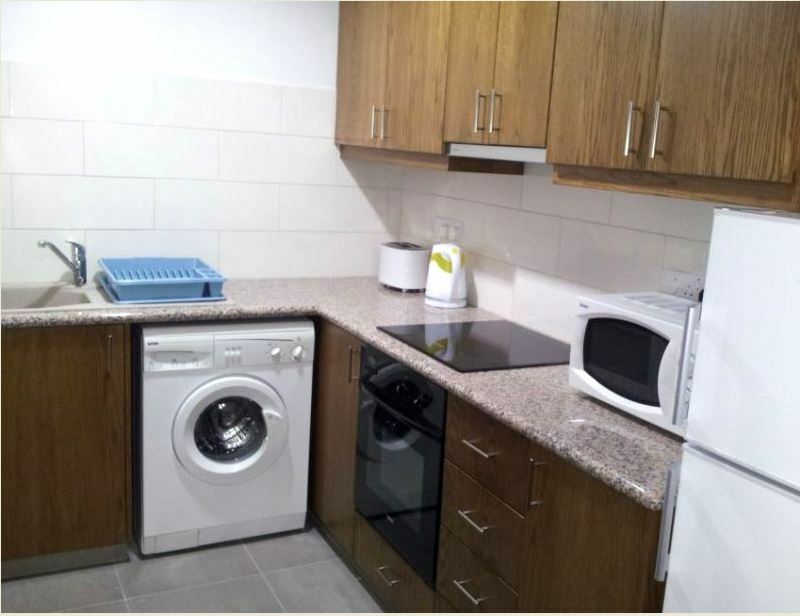 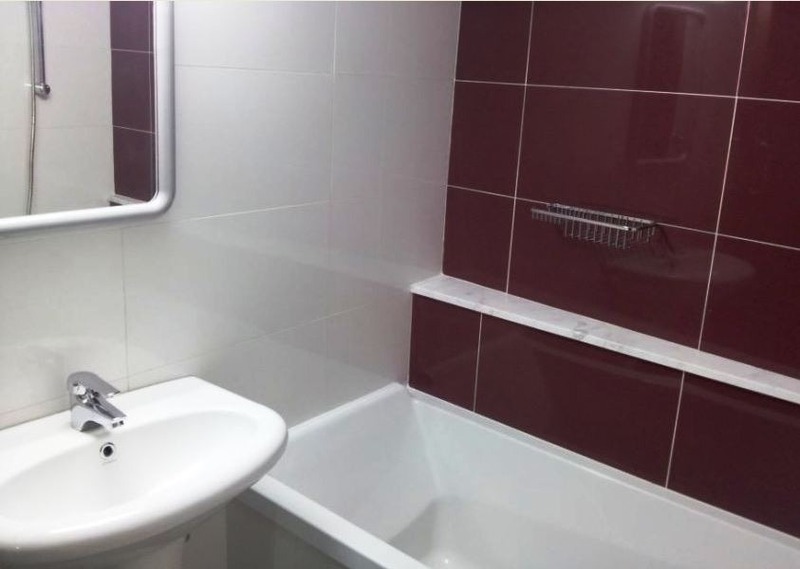 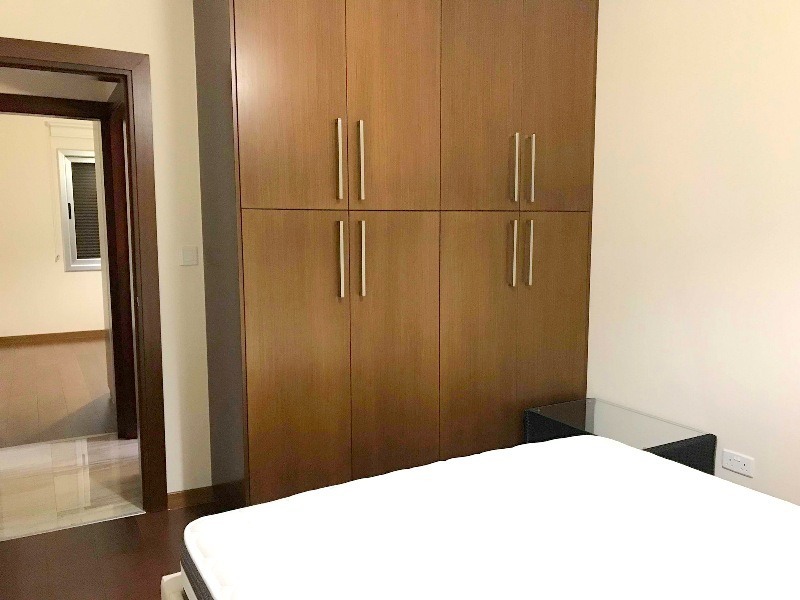 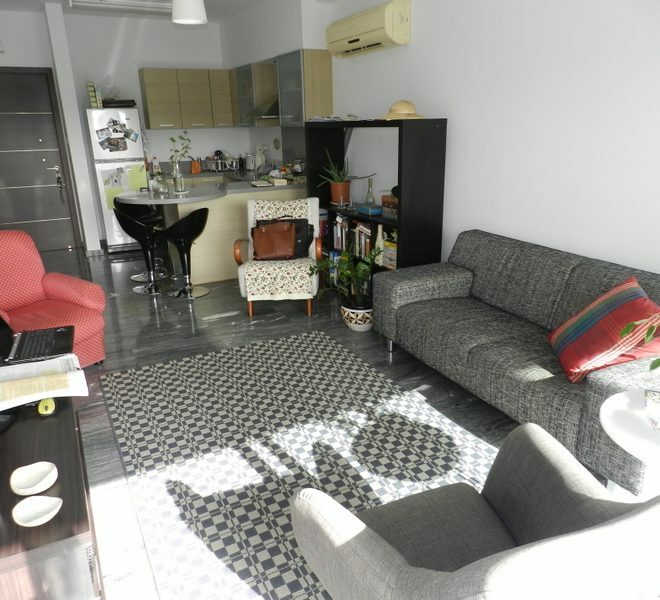 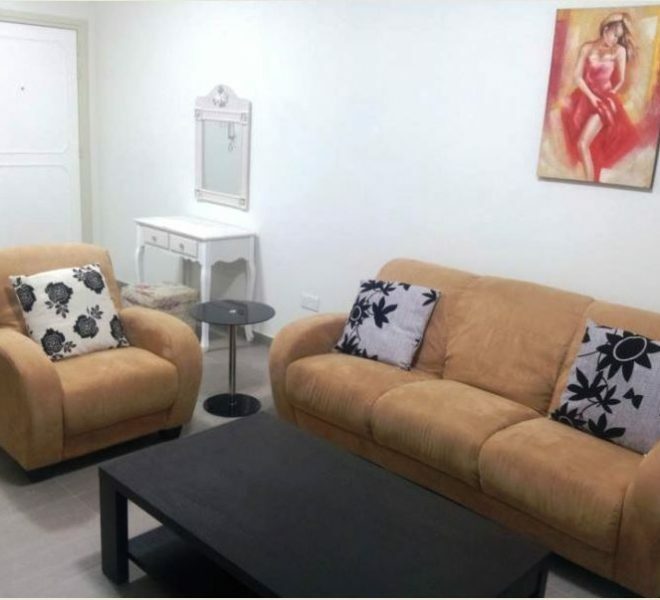 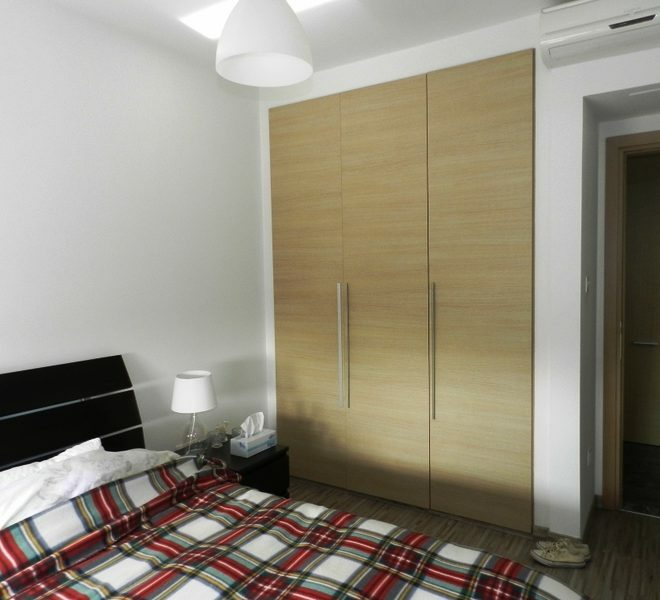 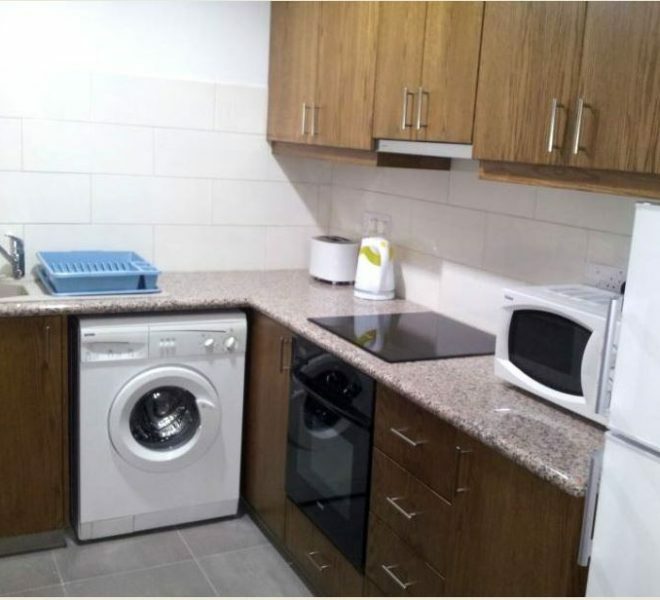 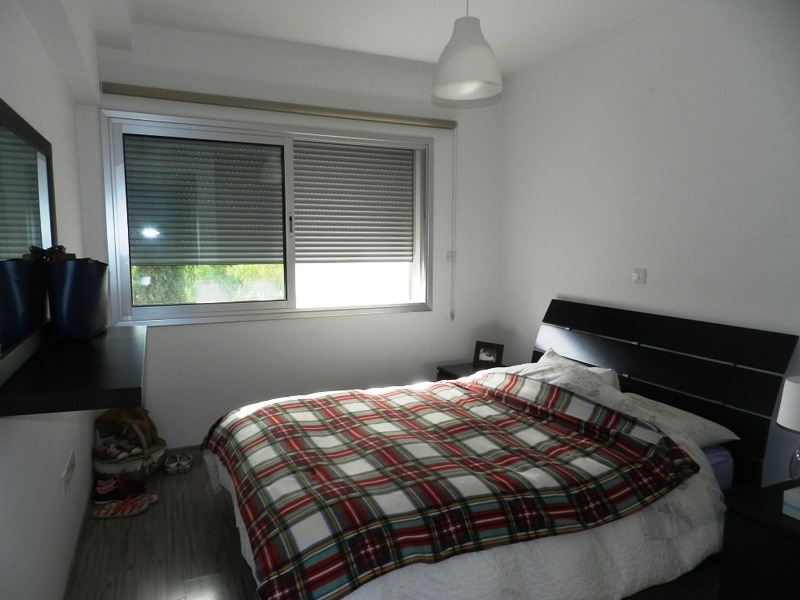 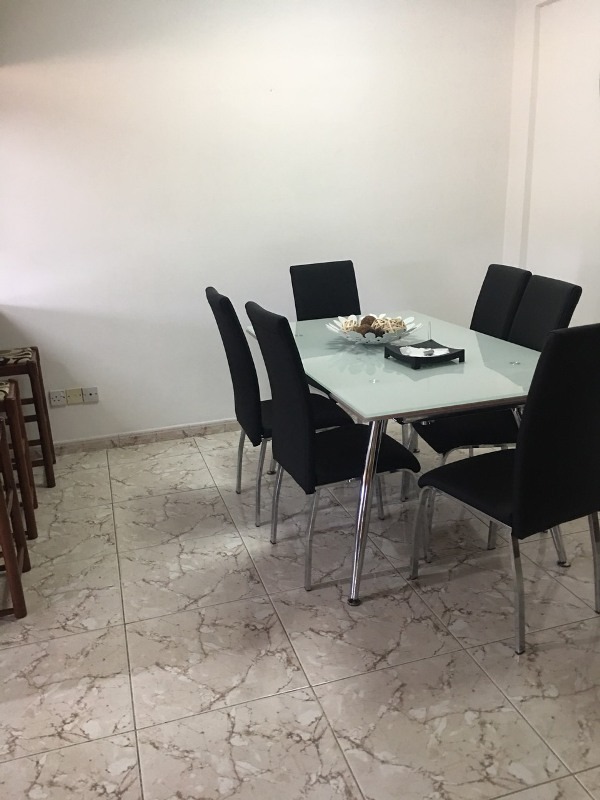 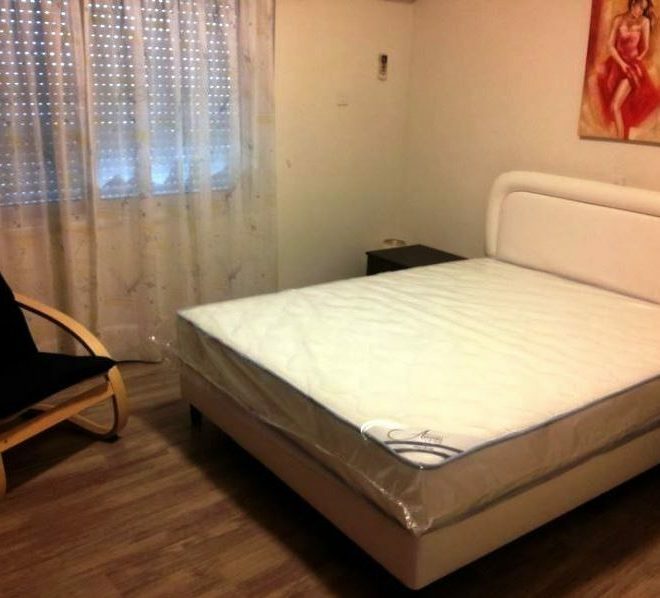 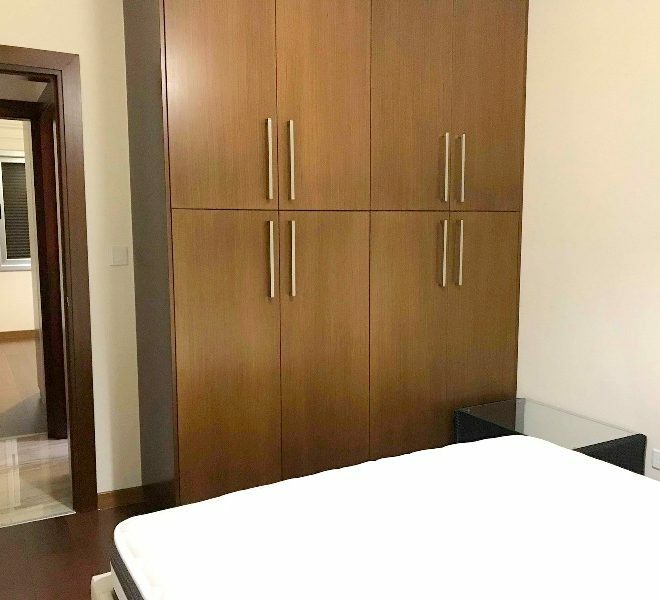 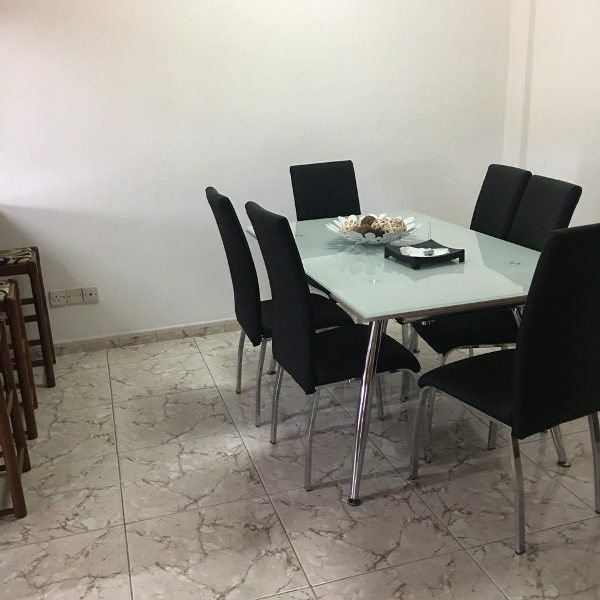 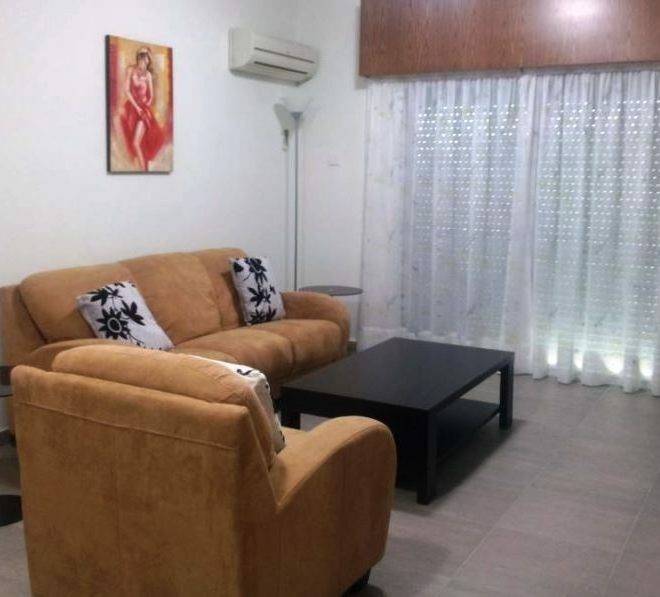 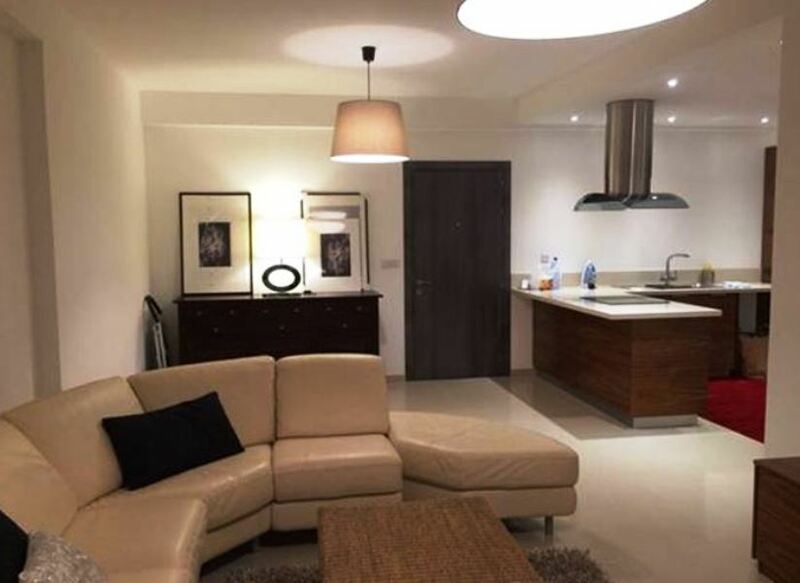 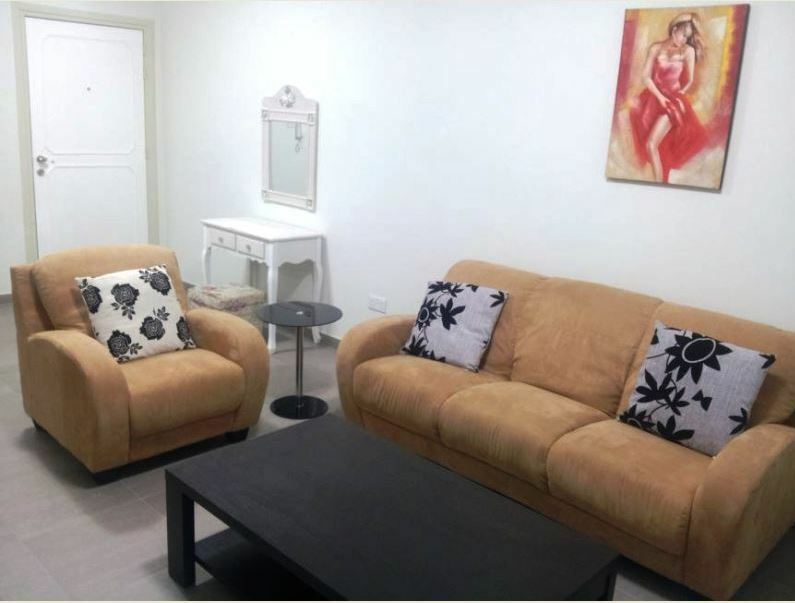 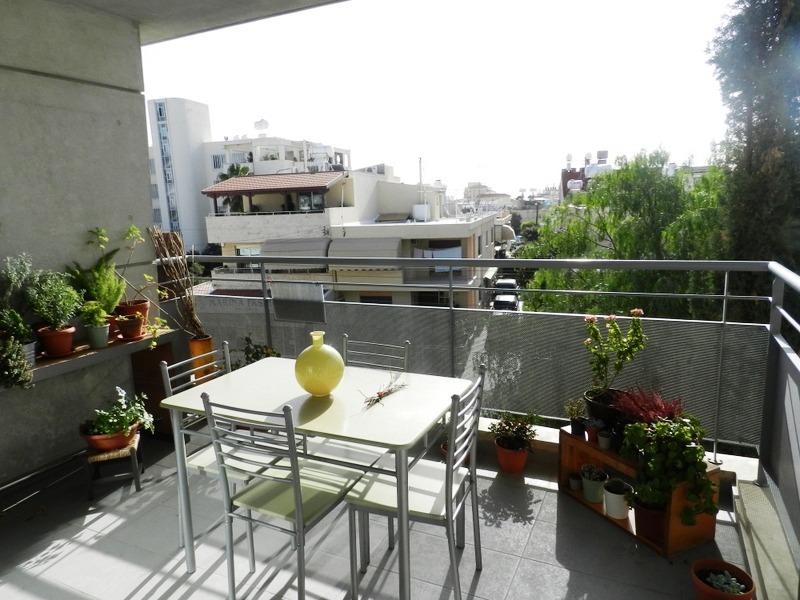 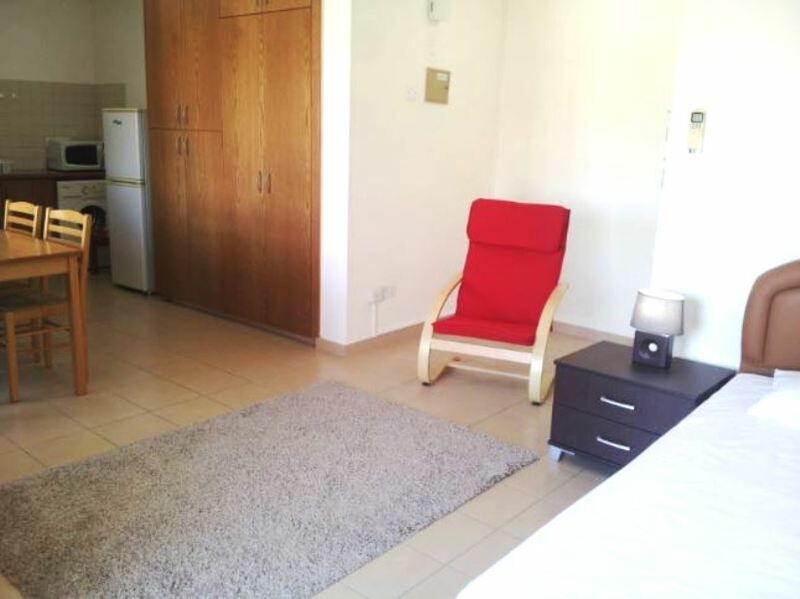 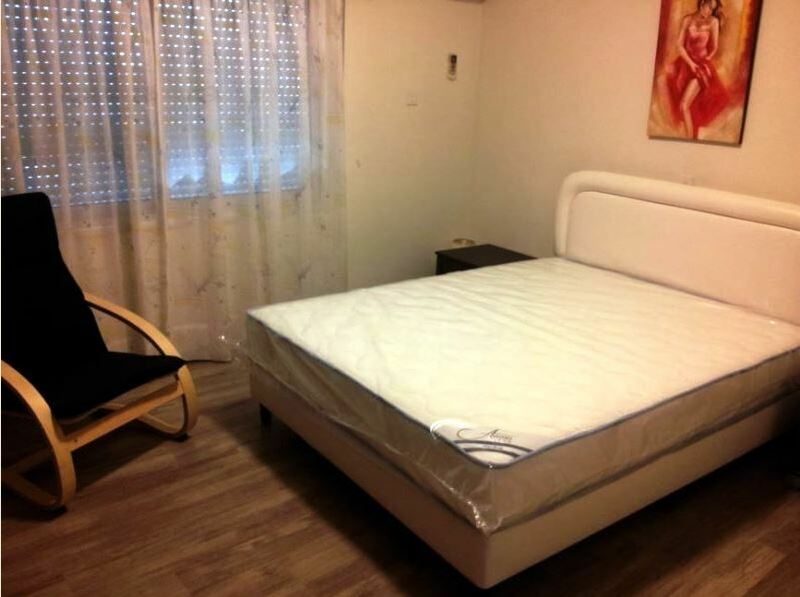 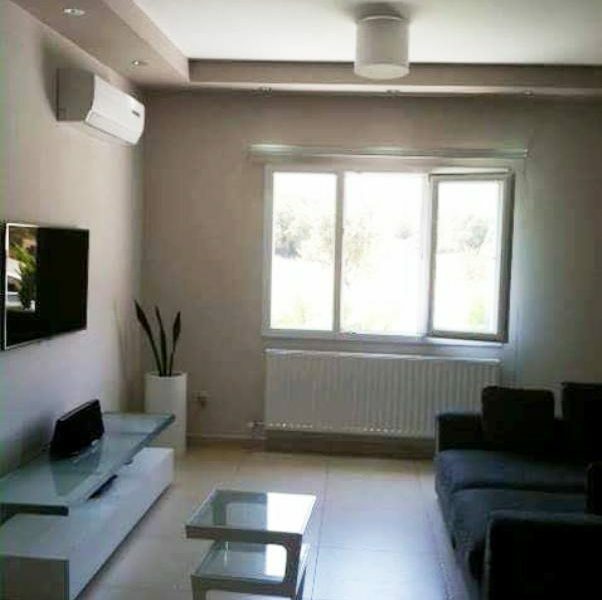 Limassol Property, Modern 1-Bedroom Apartment. 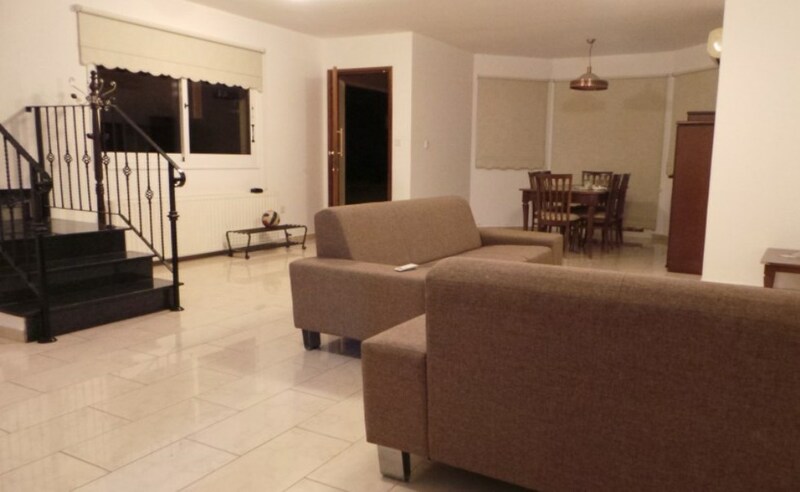 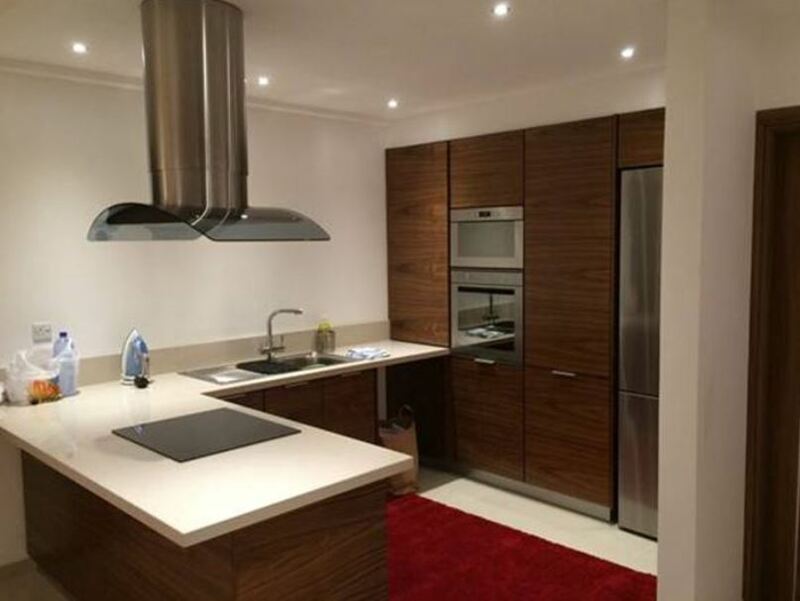 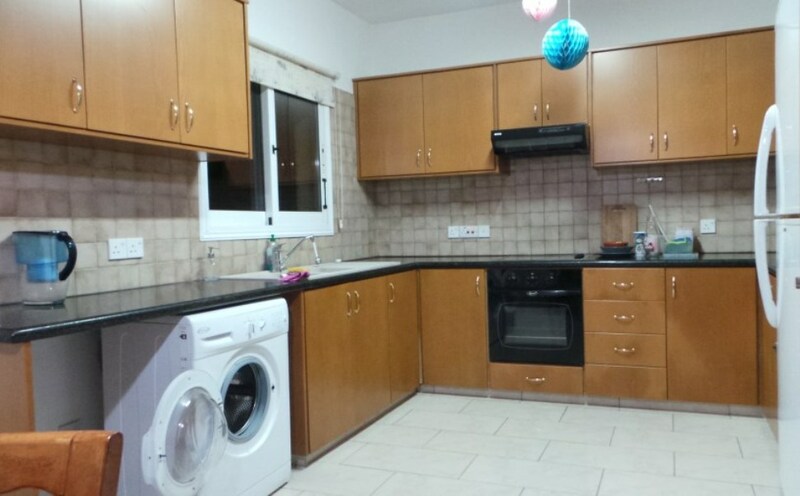 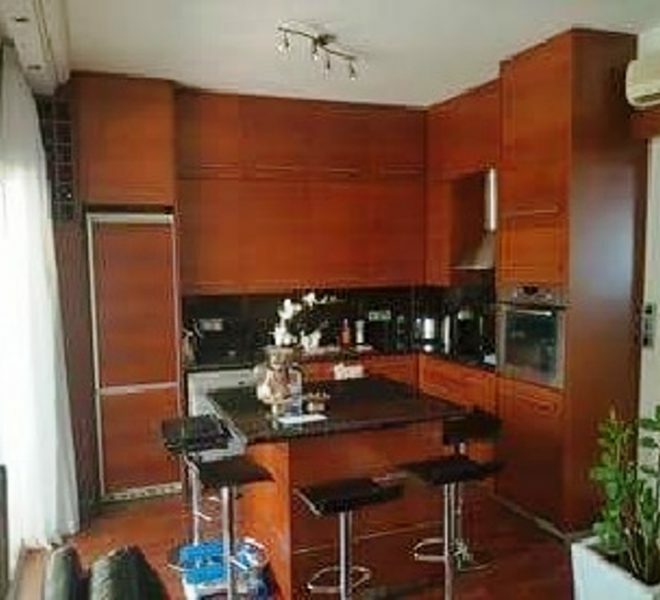 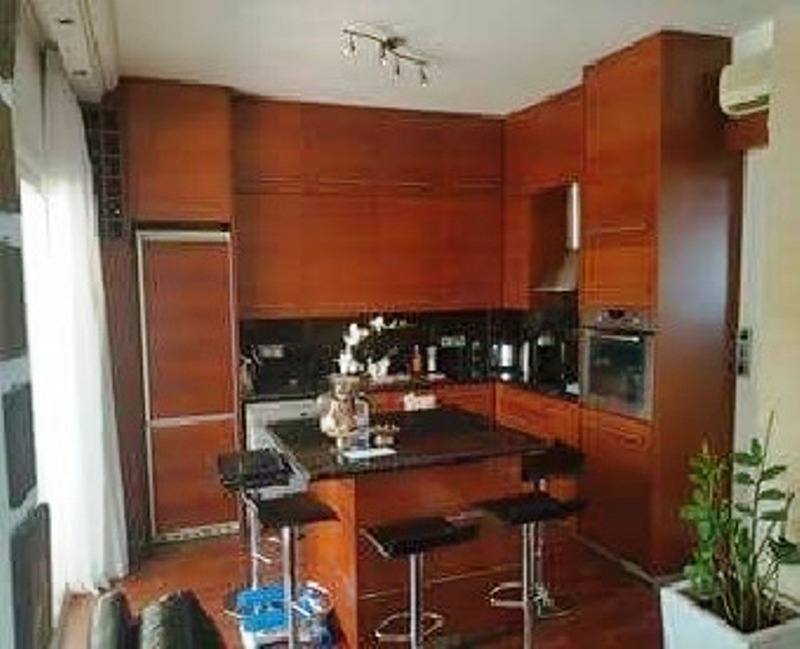 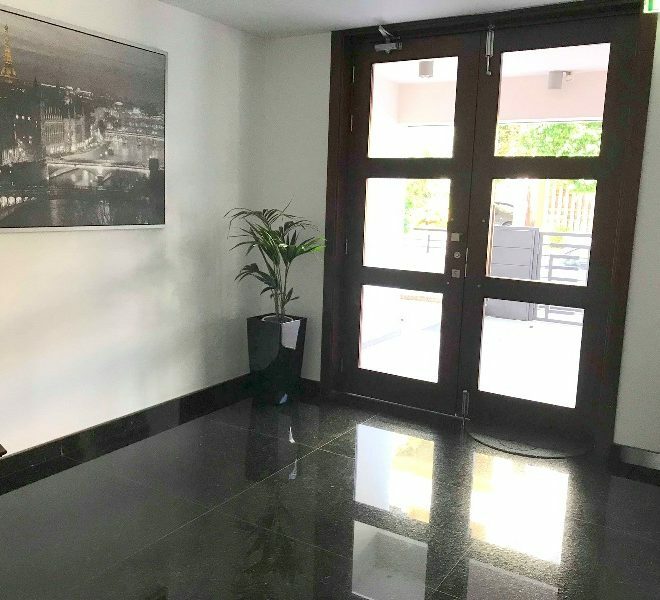 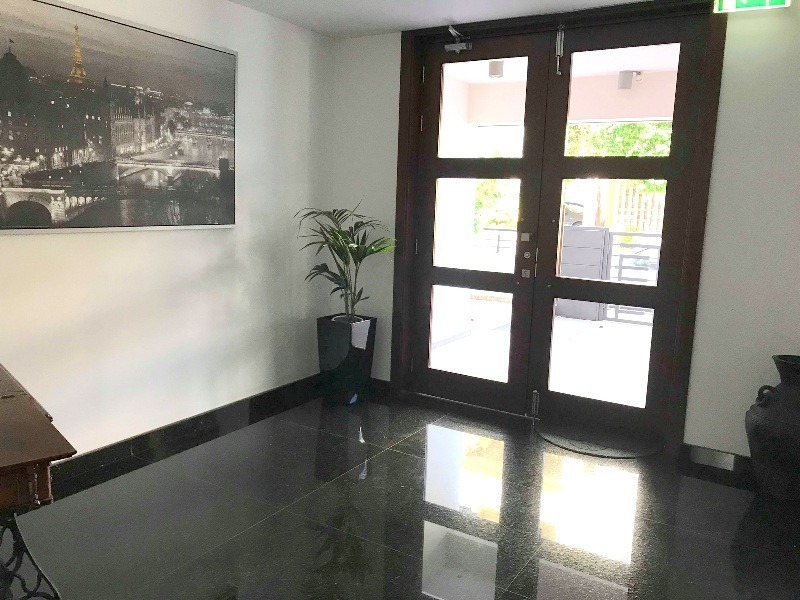 Limassol Property, Modern 3-Bedroom Apartment. 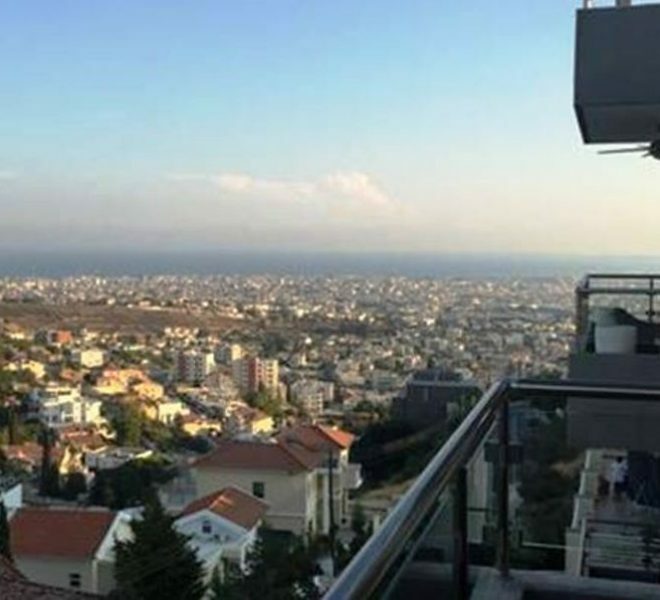 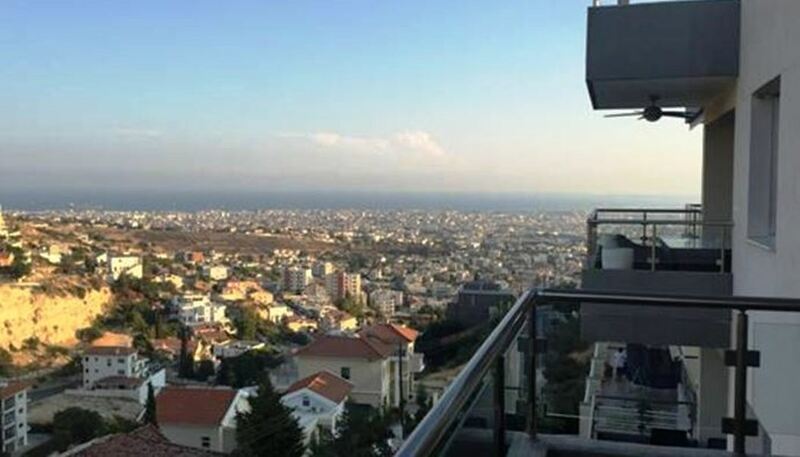 Limassol Property, Luxury 2-Bedroom Penthouse.